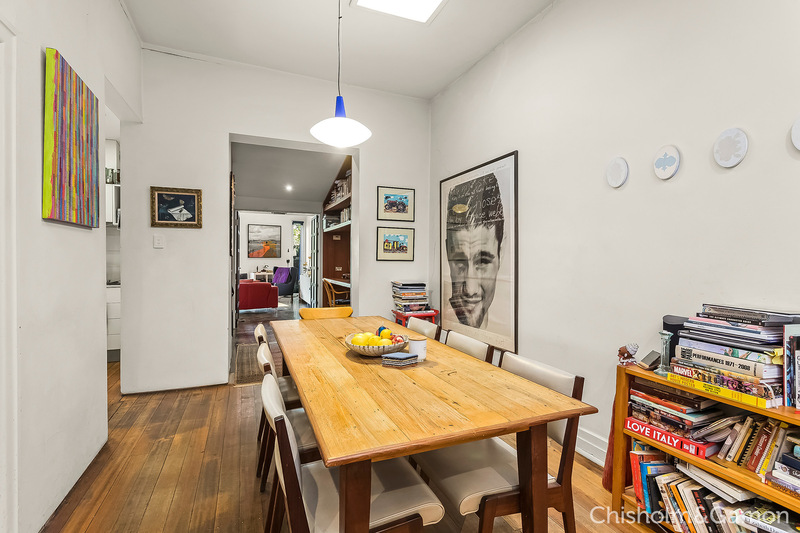 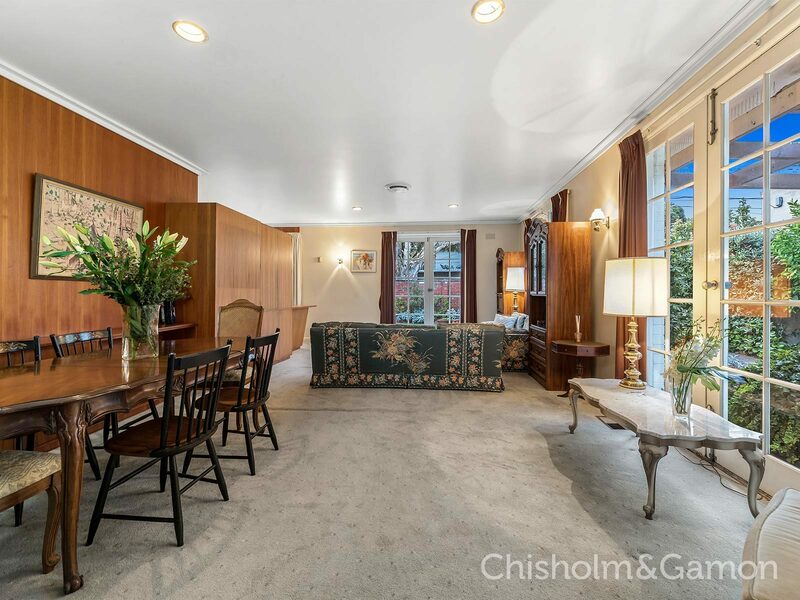 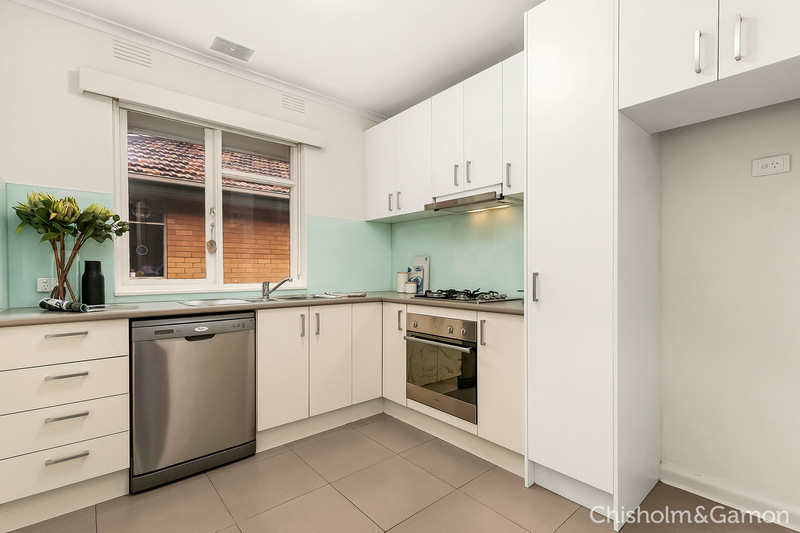 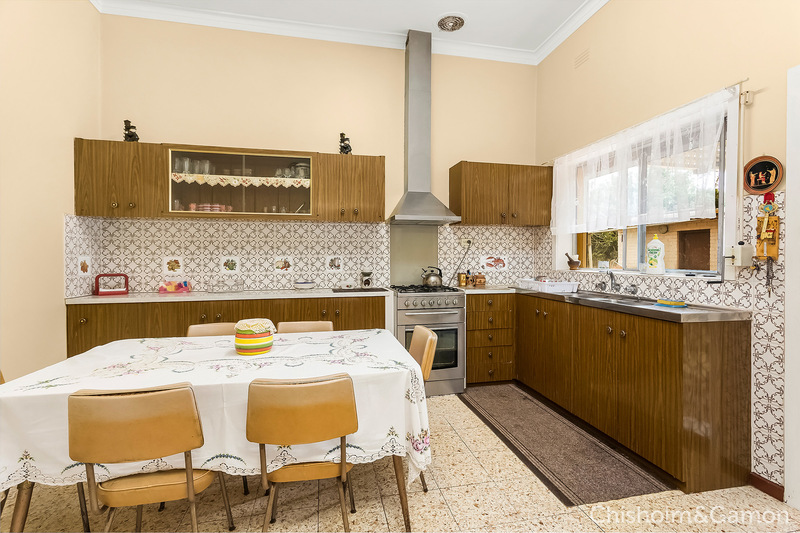 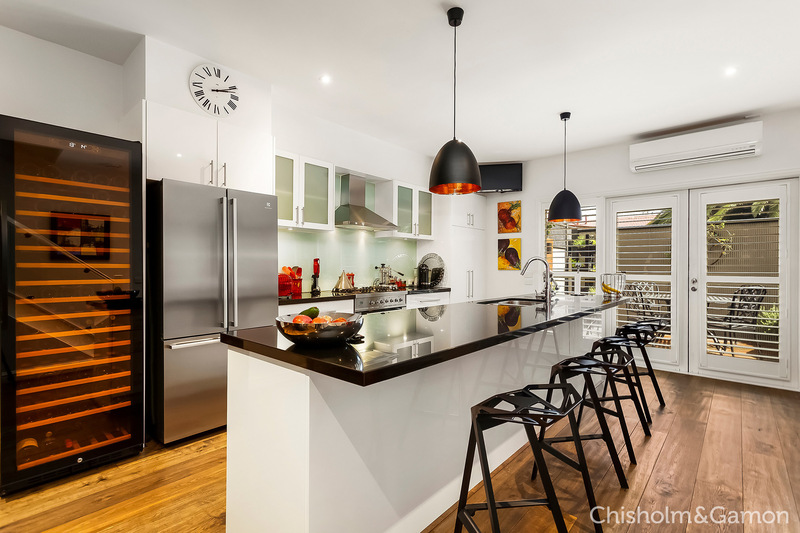 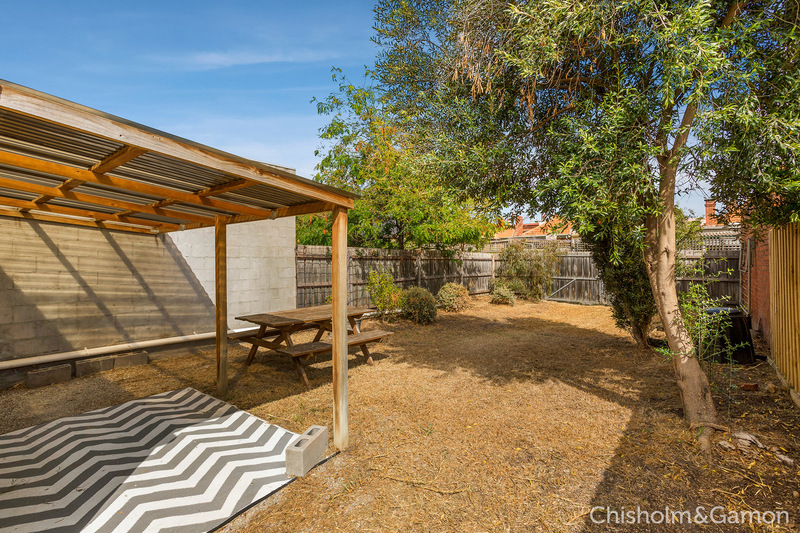 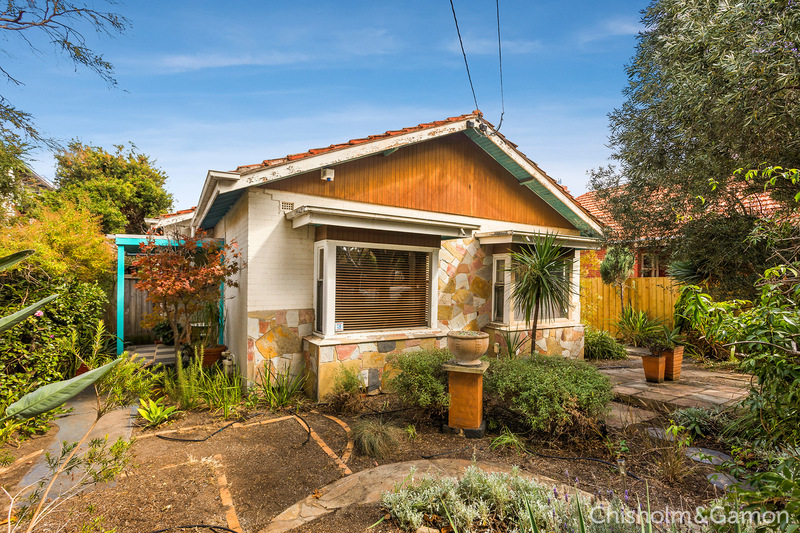 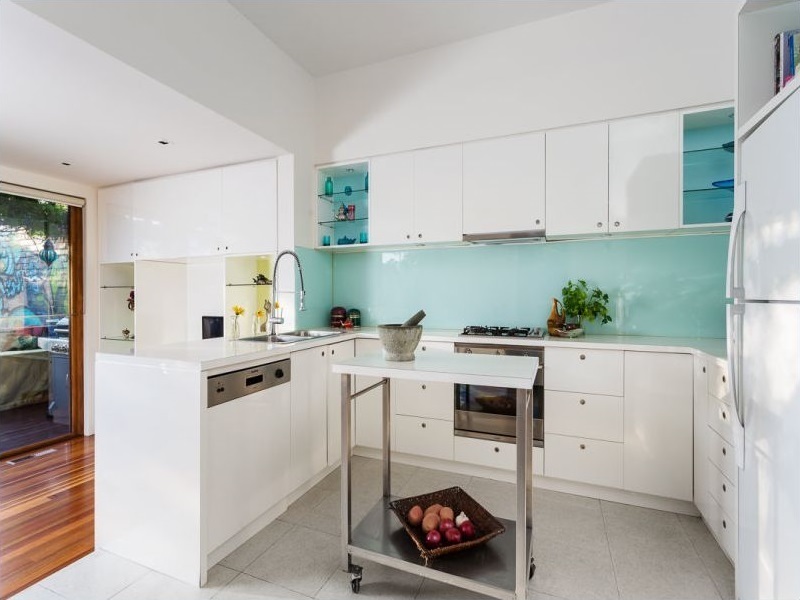 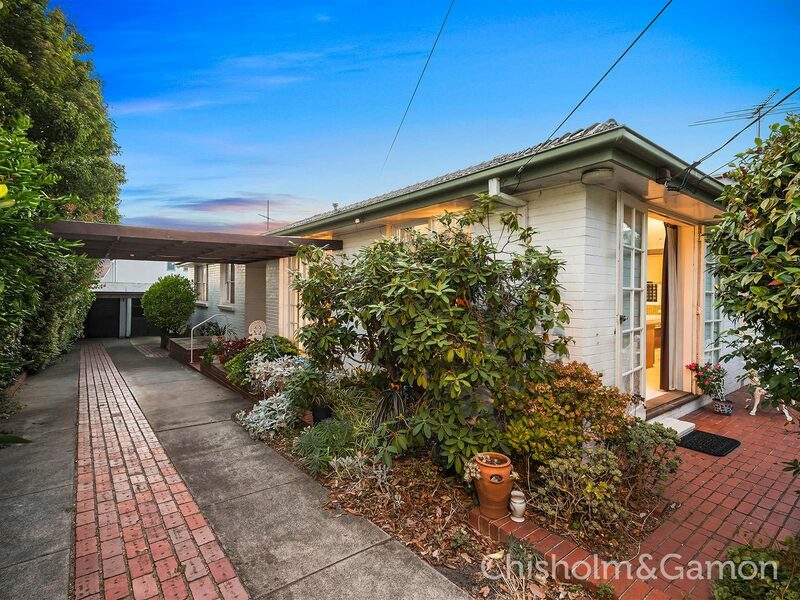 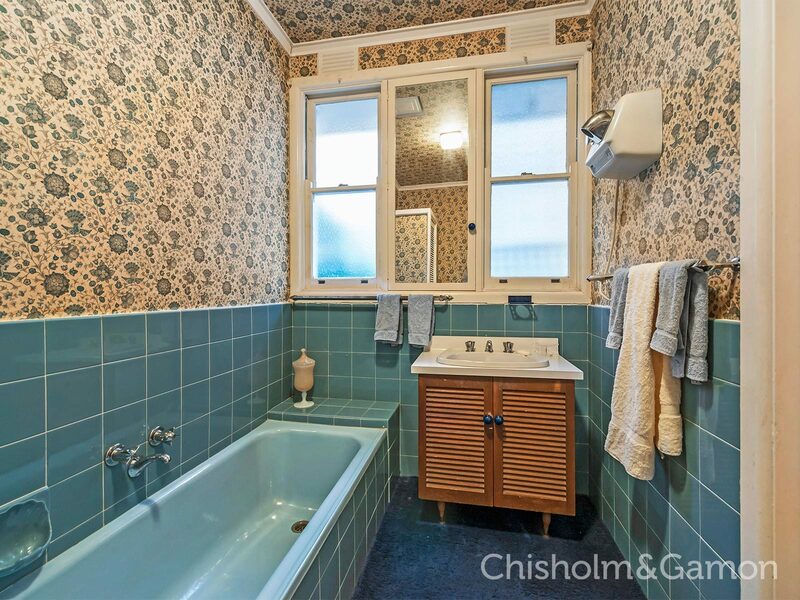 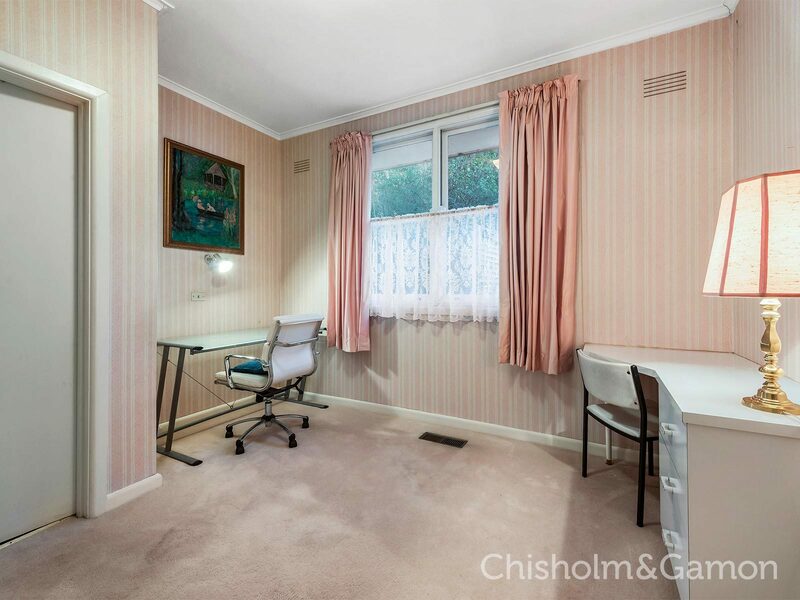 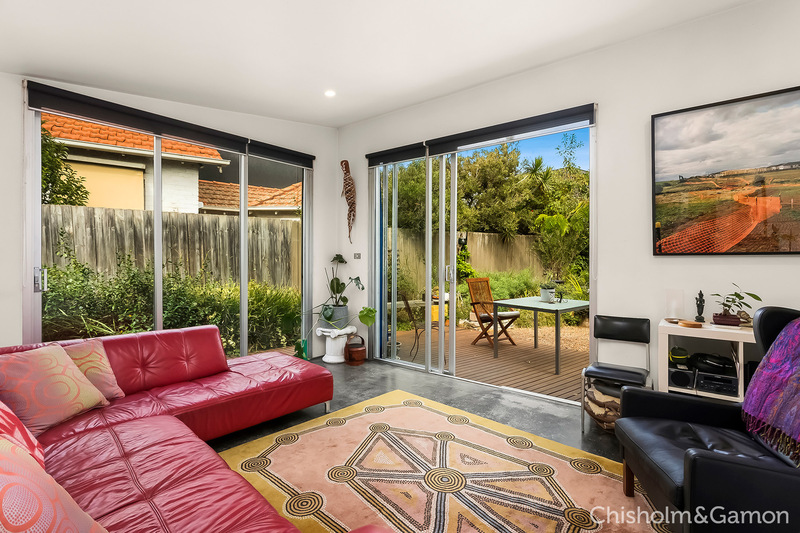 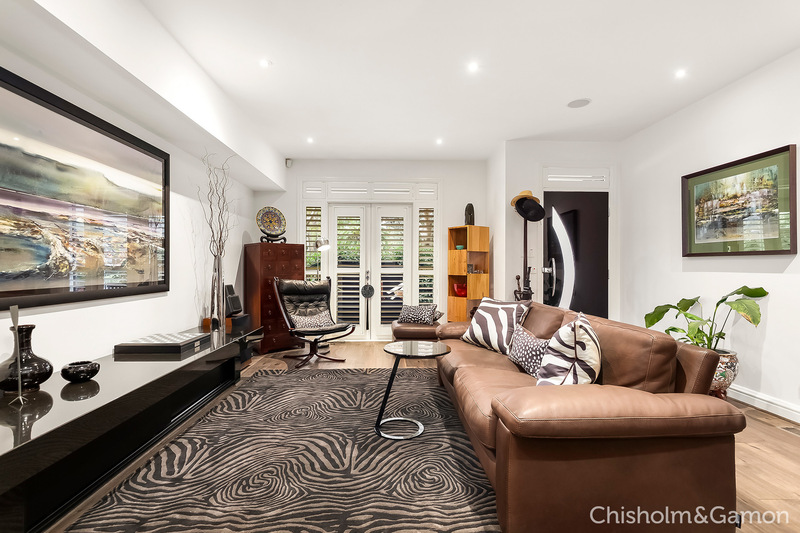 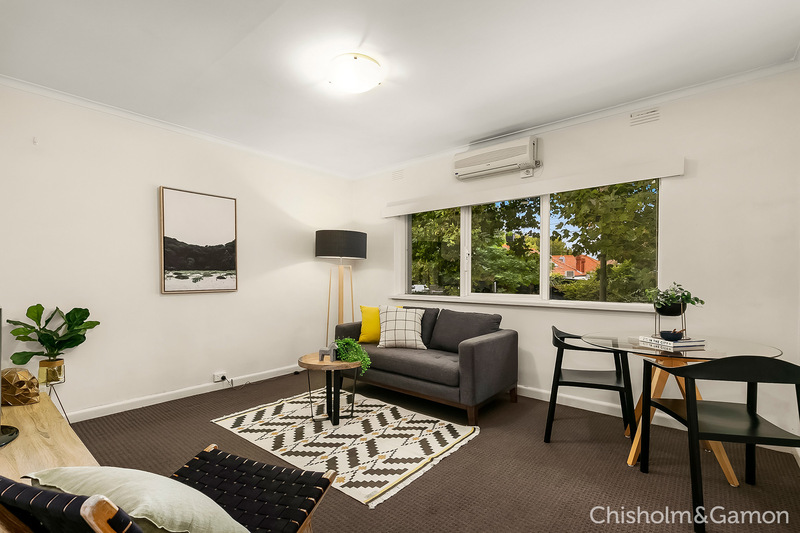 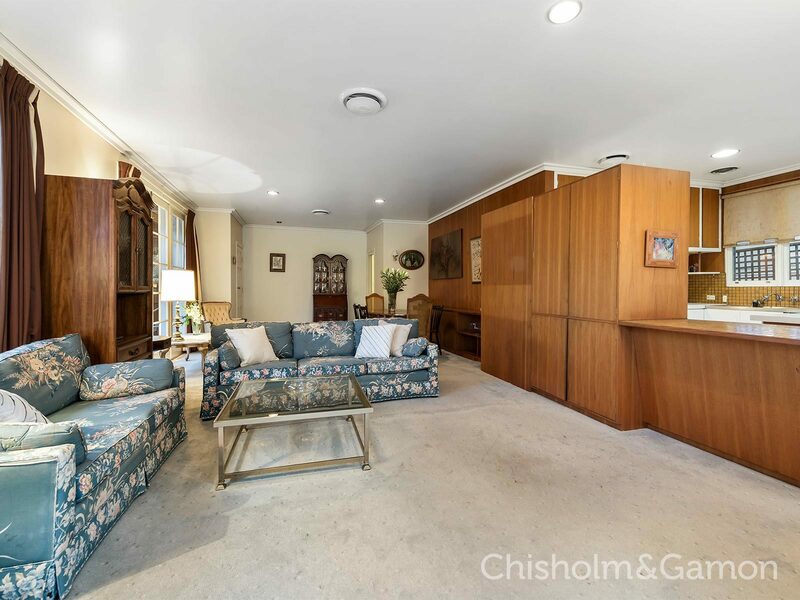 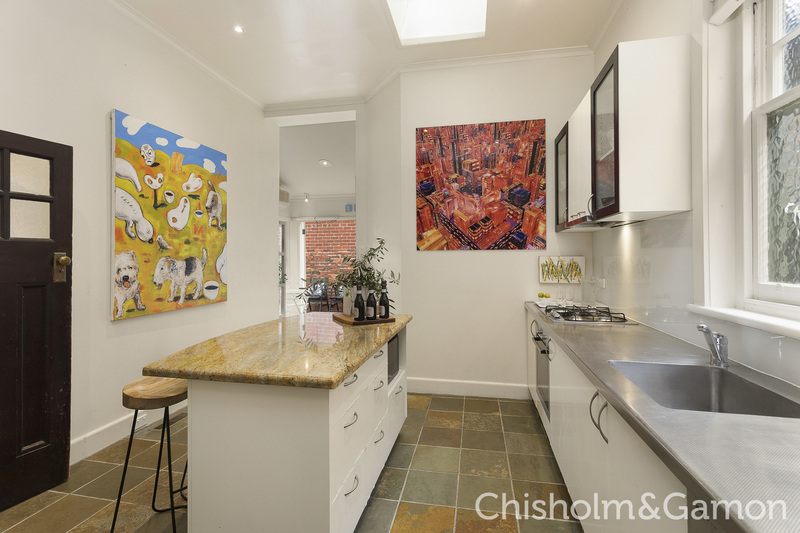 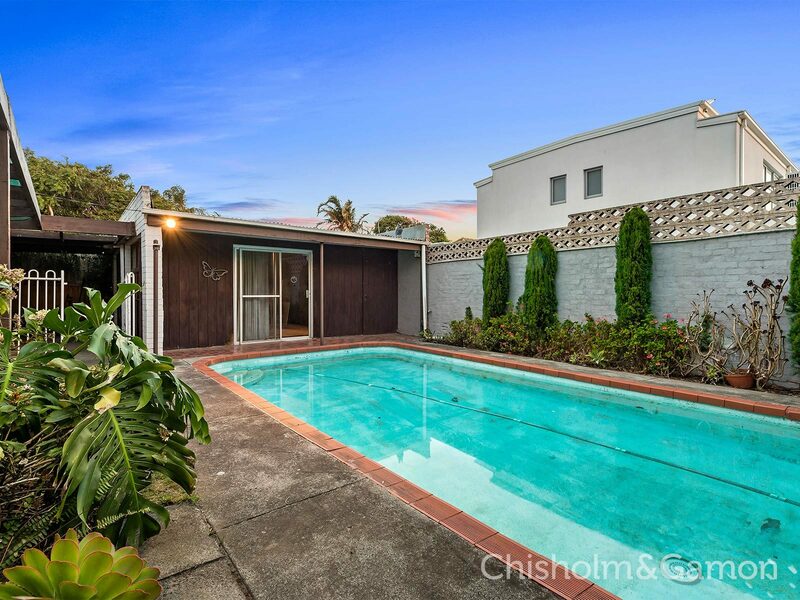 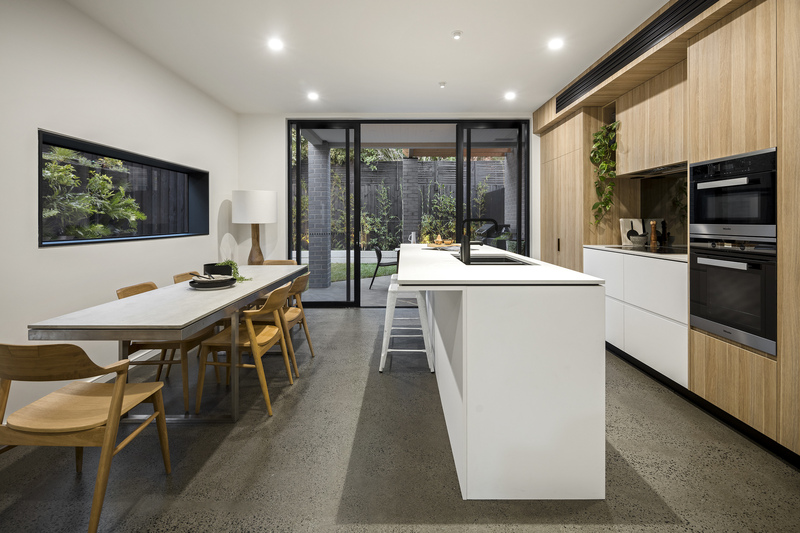 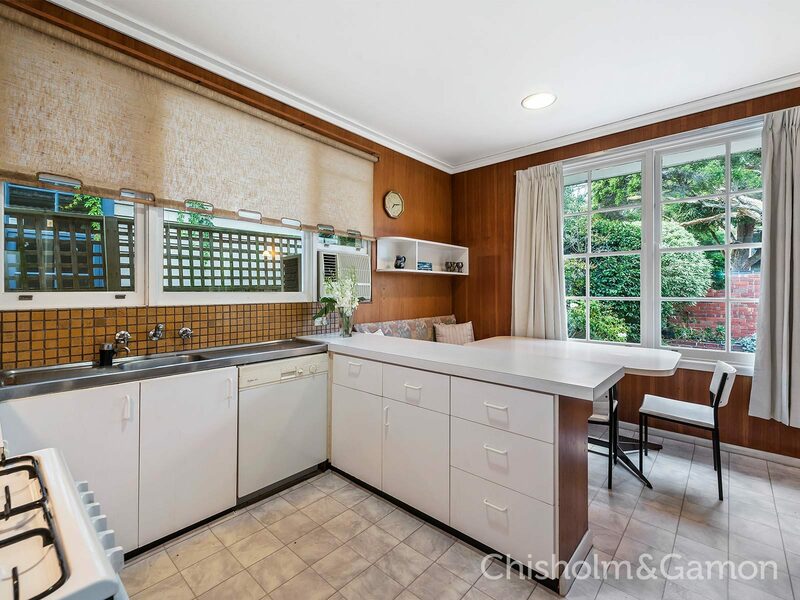 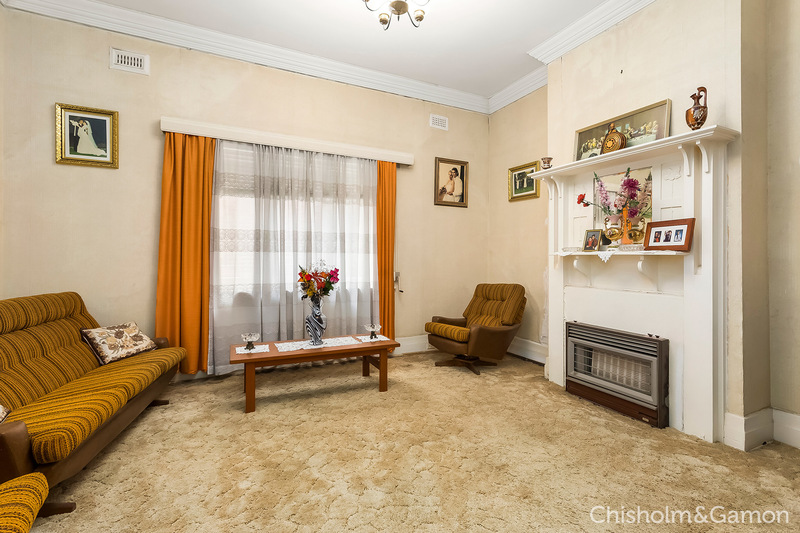 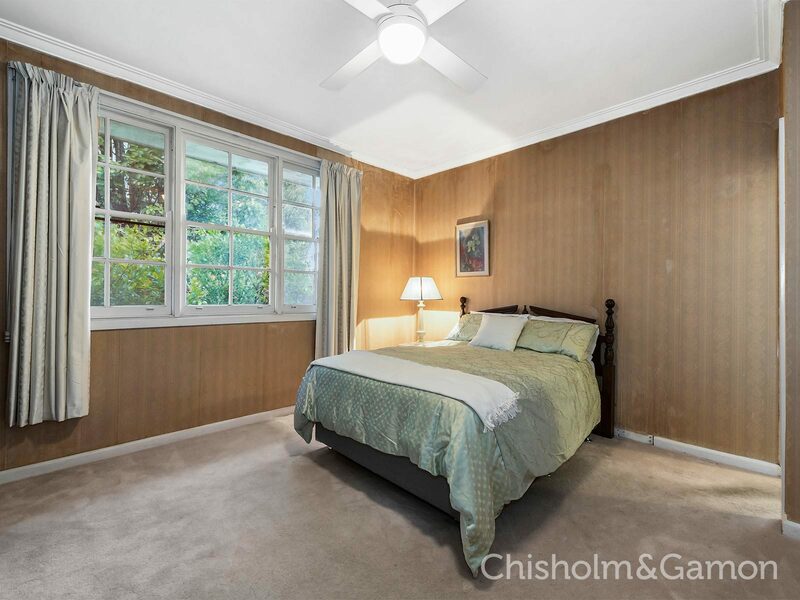 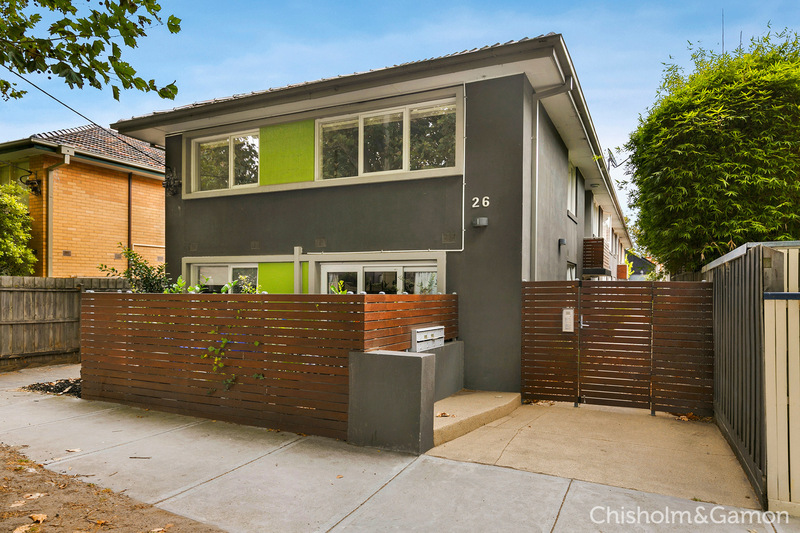 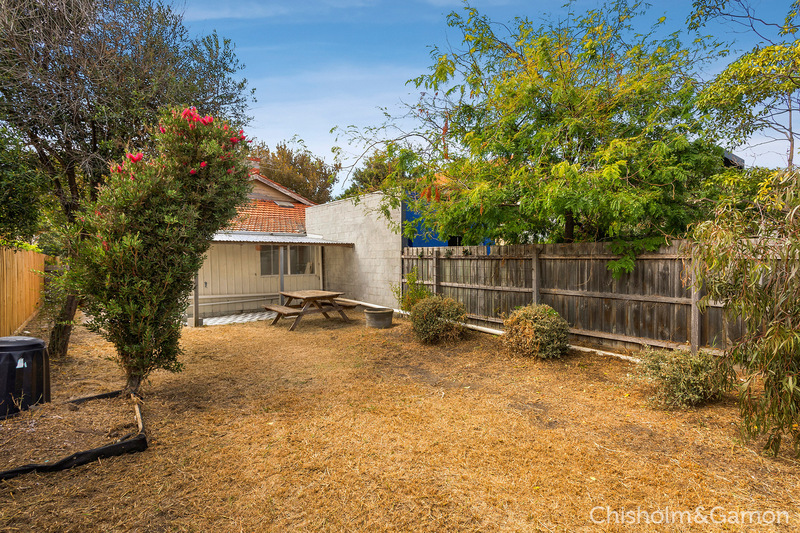 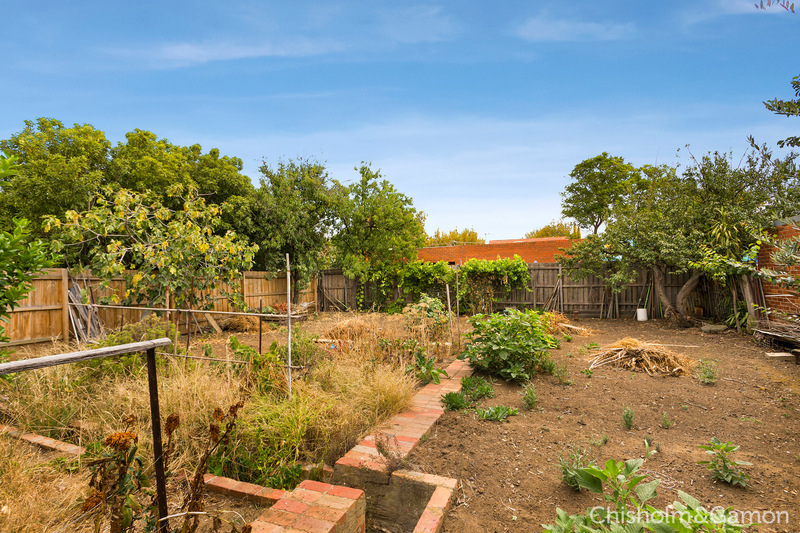 In this premier Golden Triangle location only five doors to the beach, this comfortable English style 4 bedroom 2 bathroom single level home has a distinct retro 70s vibe and is ready to be either transformed or rebuilt on 564 sqm approx. 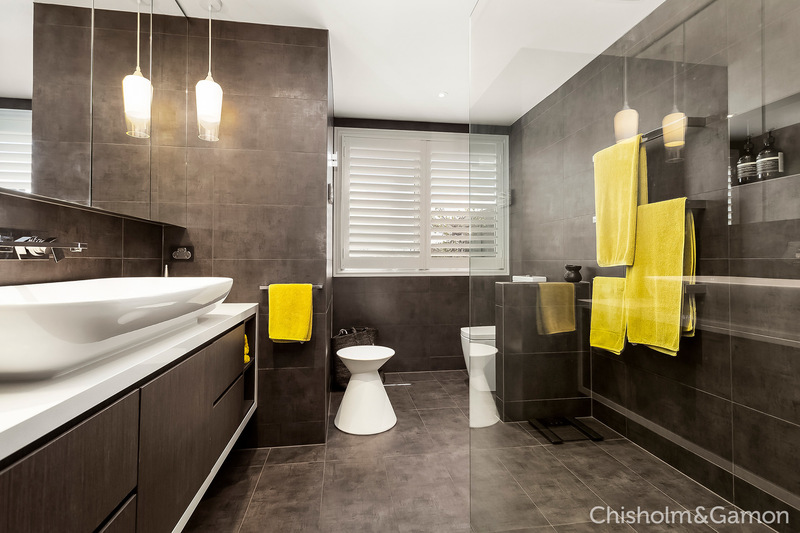 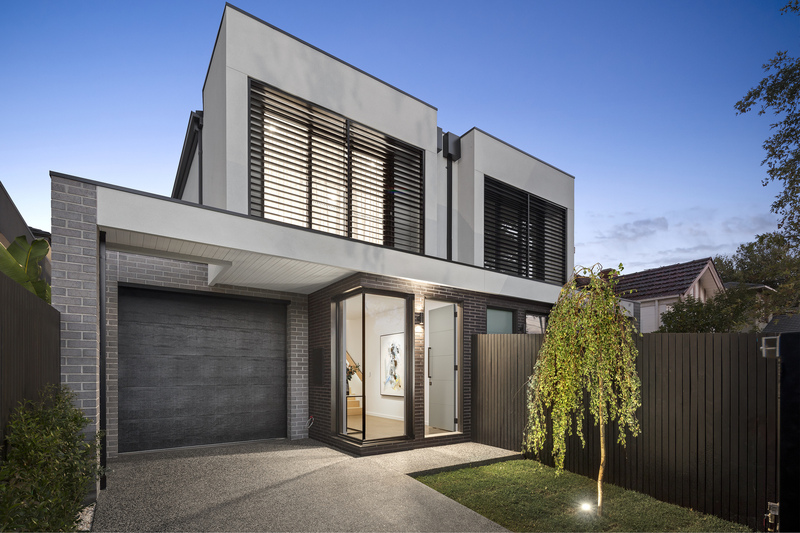 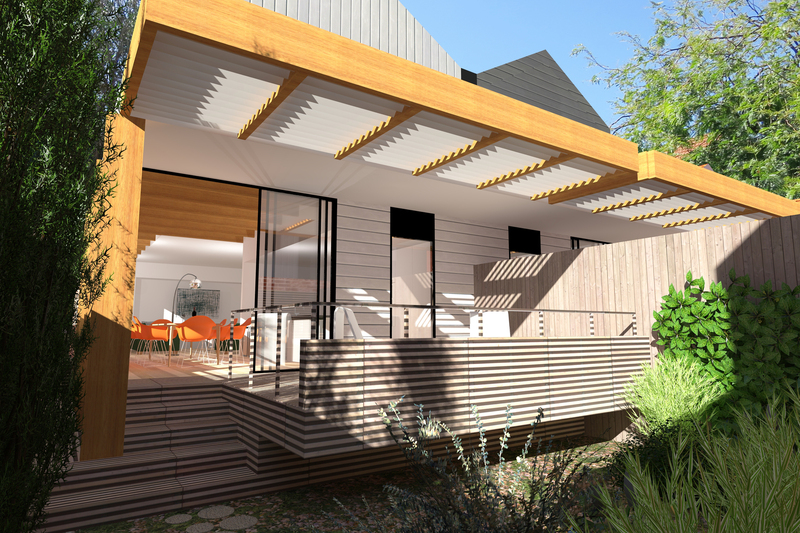 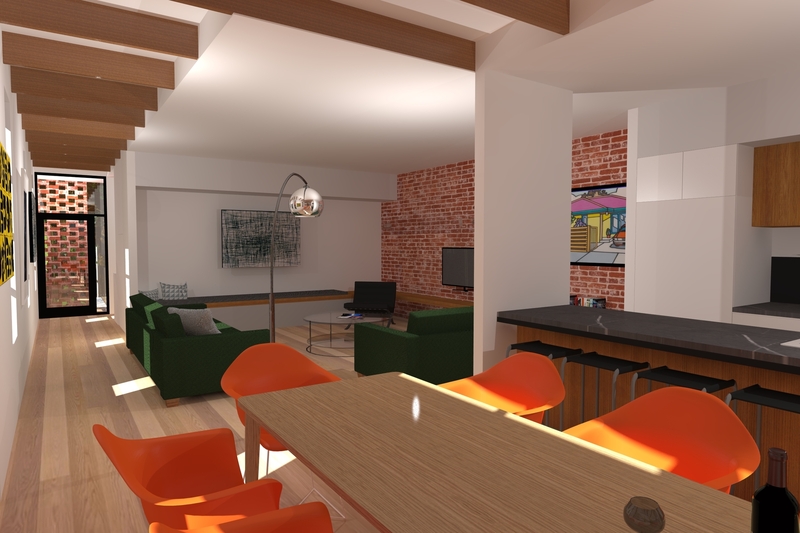 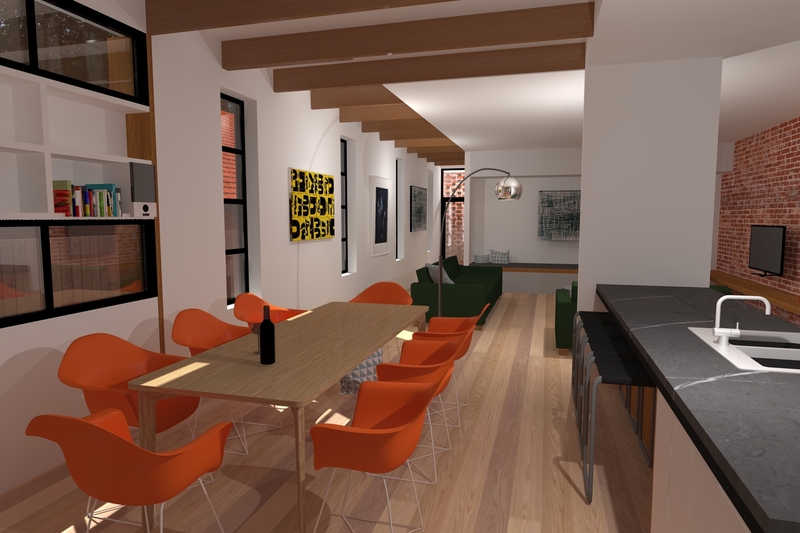 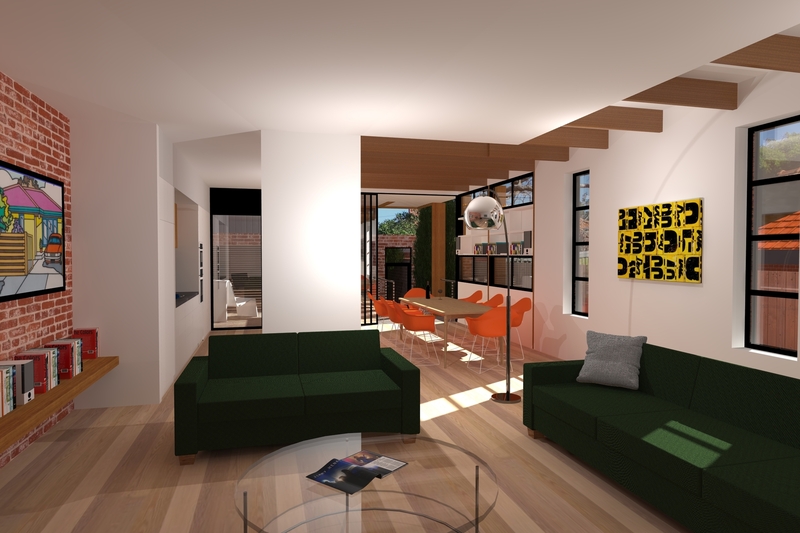 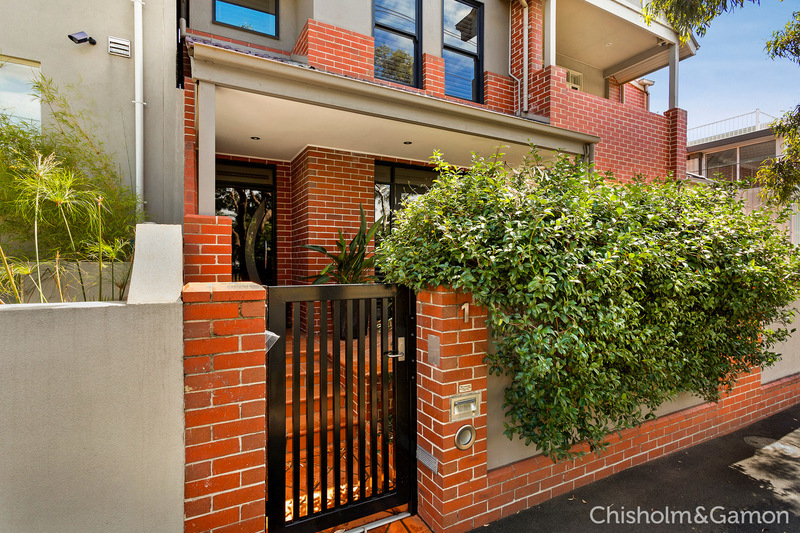 An awe-inspiring townhome with magnificent bay, parkland & City aspects. 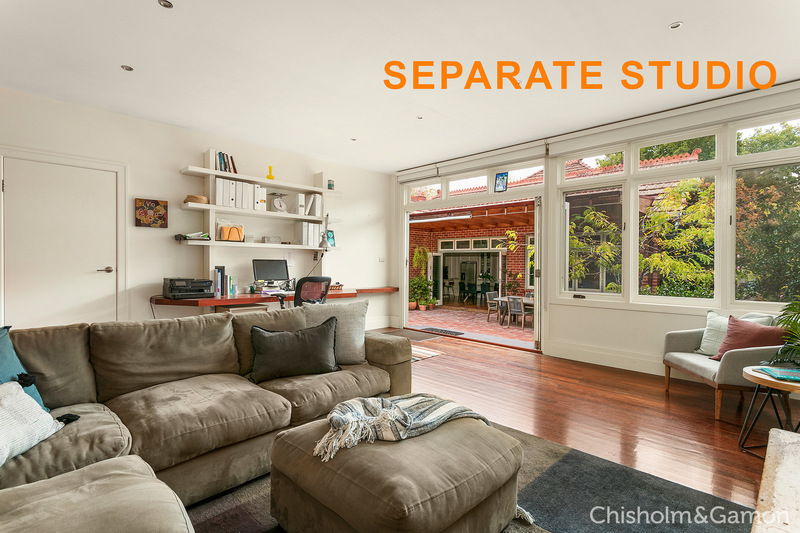 Spread across 4 amazing levels, this superb home offers a spacious living/dining/kitchen area which opens to a sunny rear terrace accessing two secure car spaces â€“ one in the lock up garage. 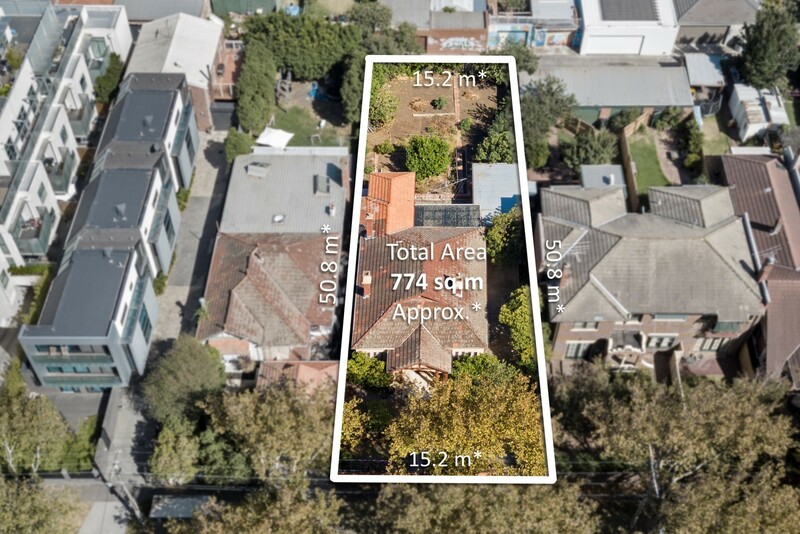 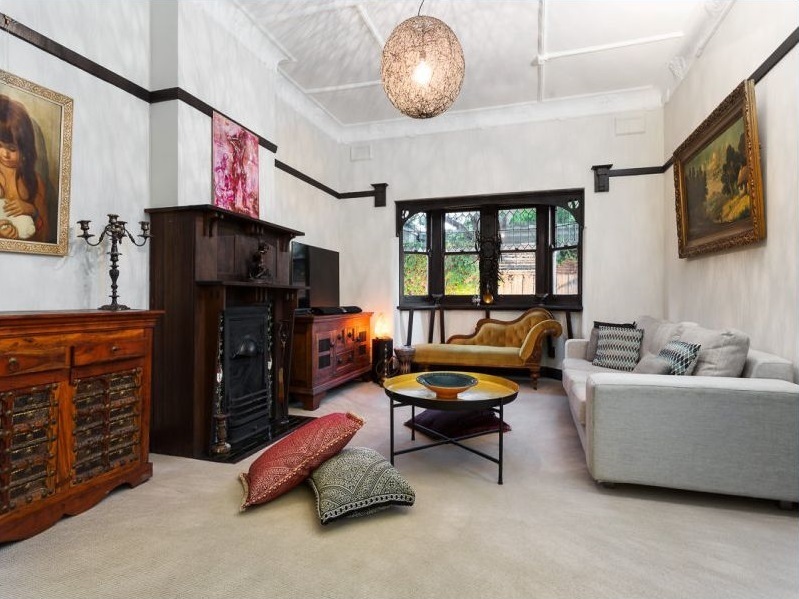 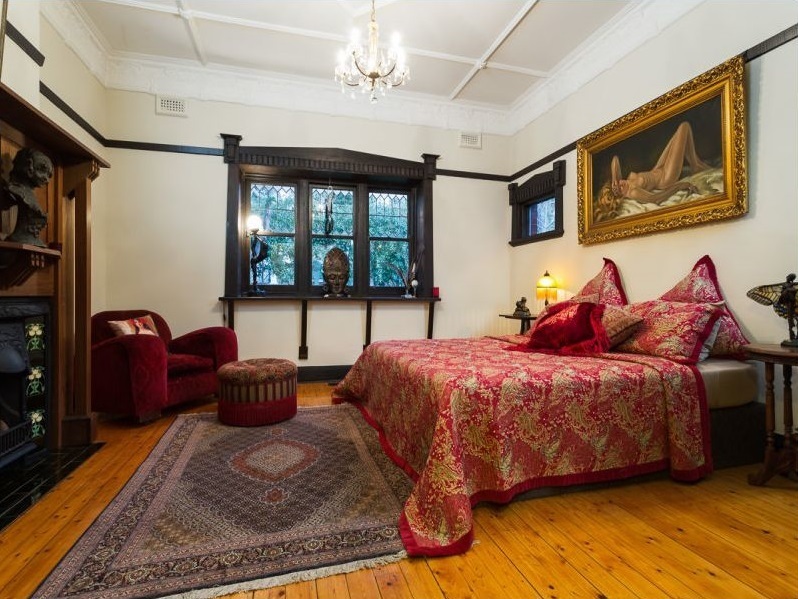 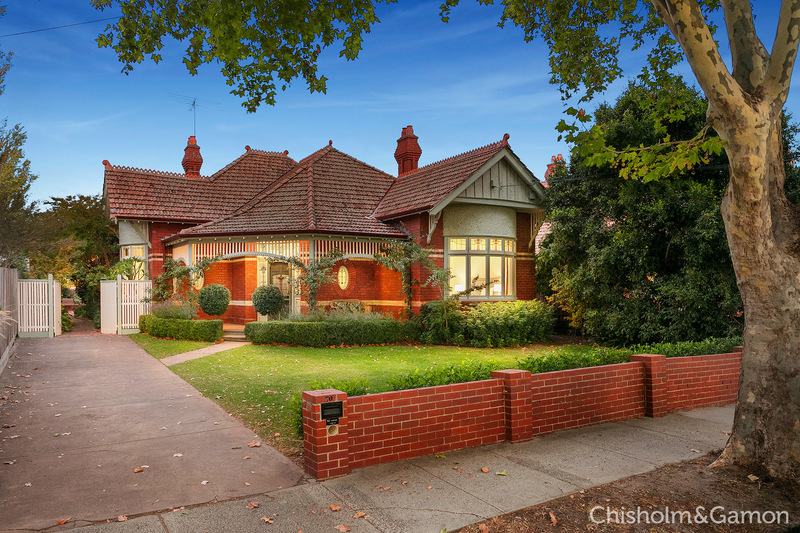 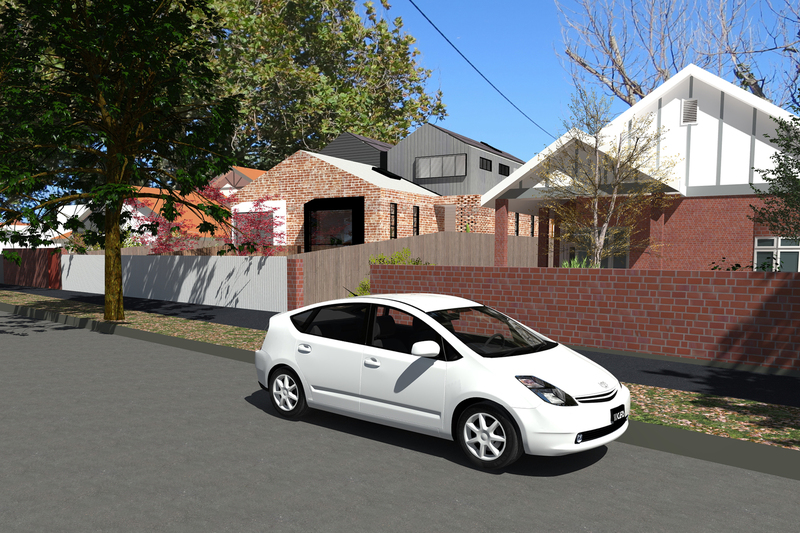 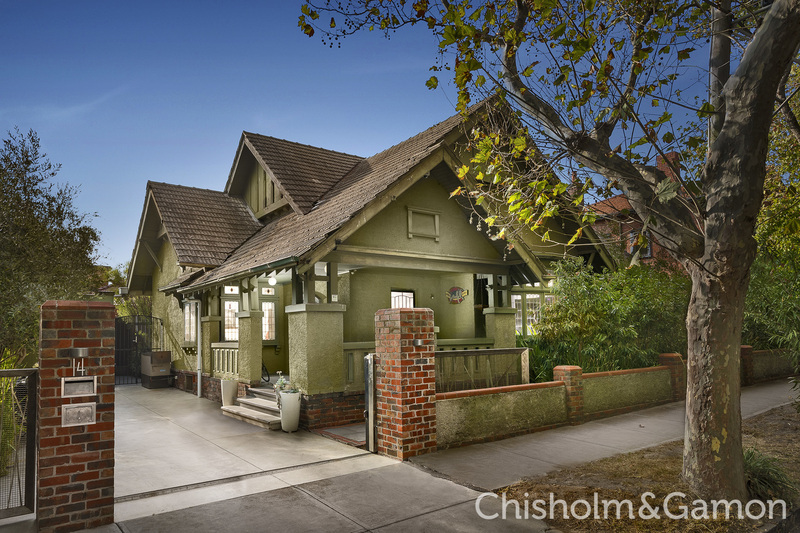 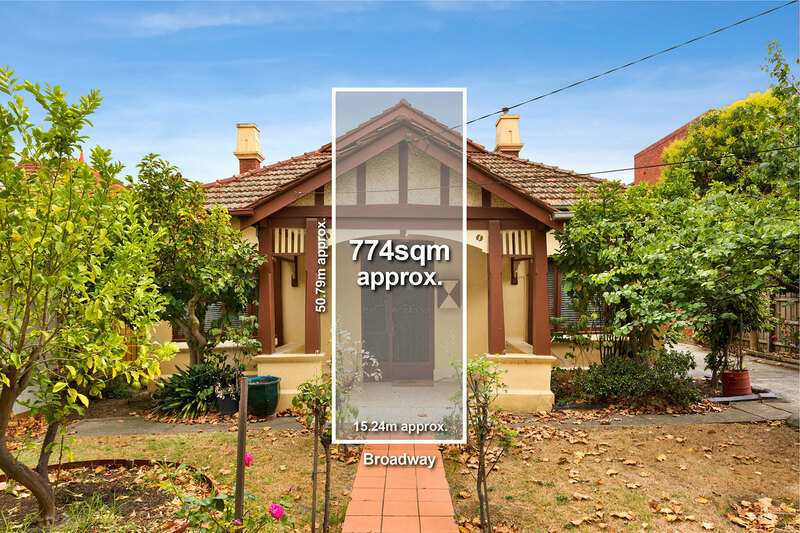 On the preferred west side of Broadway - Elwood's best known & leafiest boulevard - this classic period home dishes up a tempting proposition for renovators and those seeking a blue-chip site to create their new luxury showpiece or townhouse development (subject to council approval). 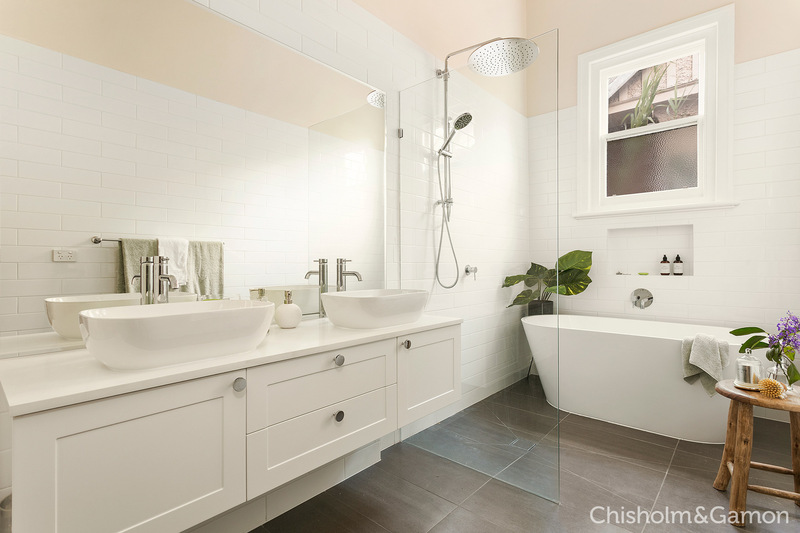 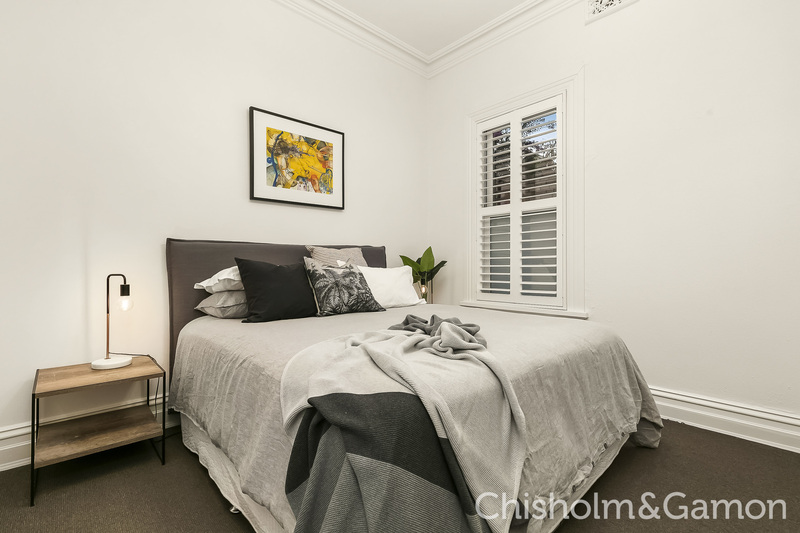 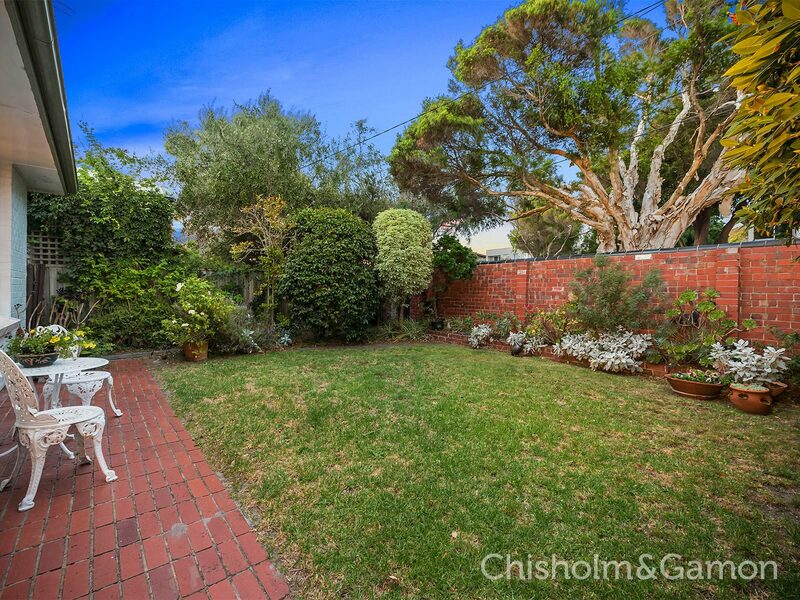 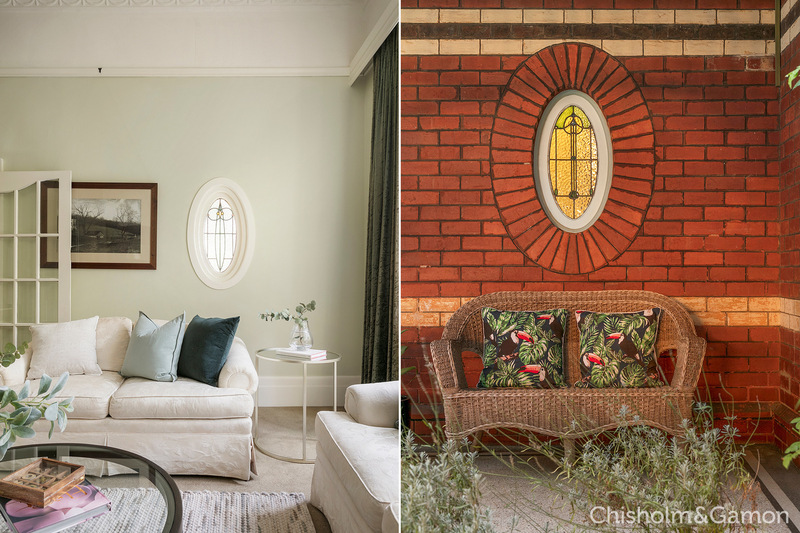 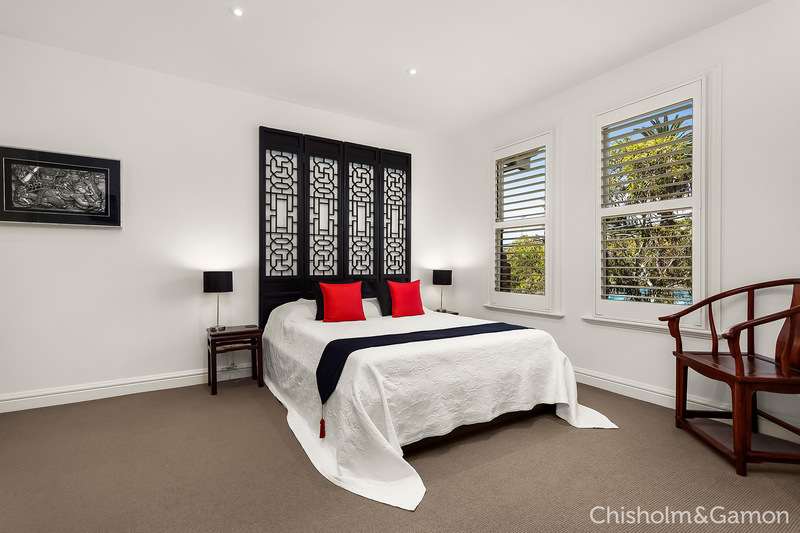 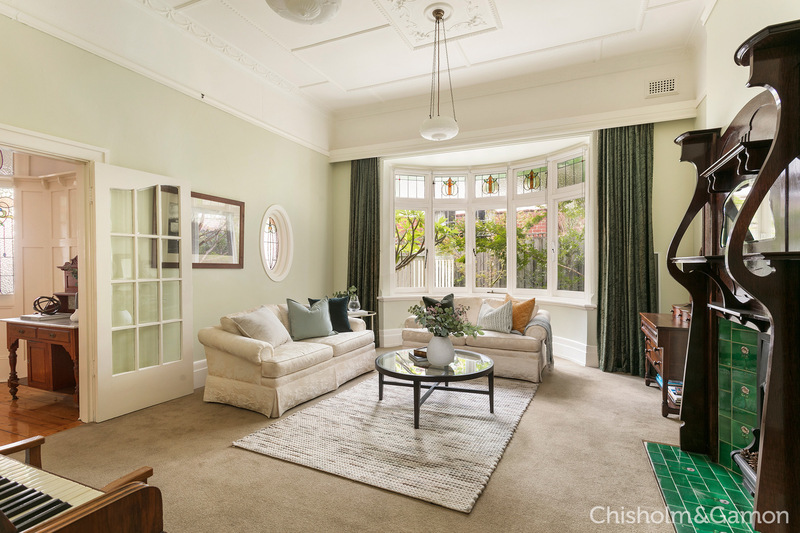 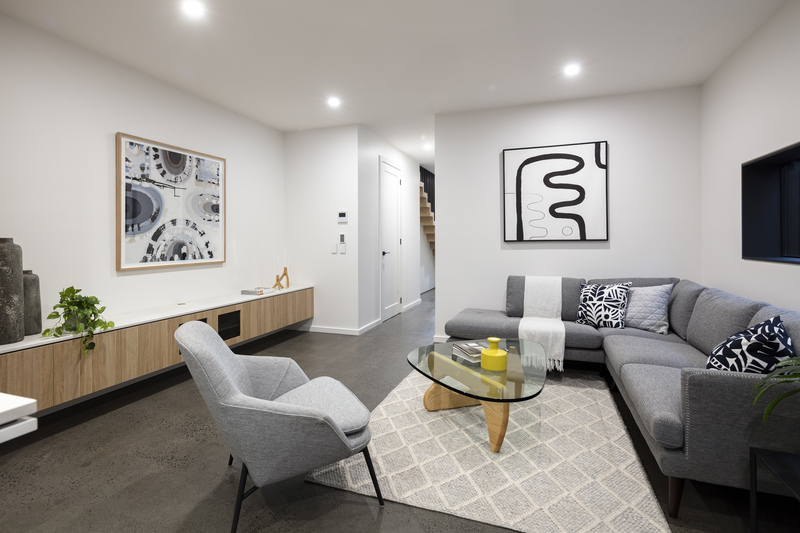 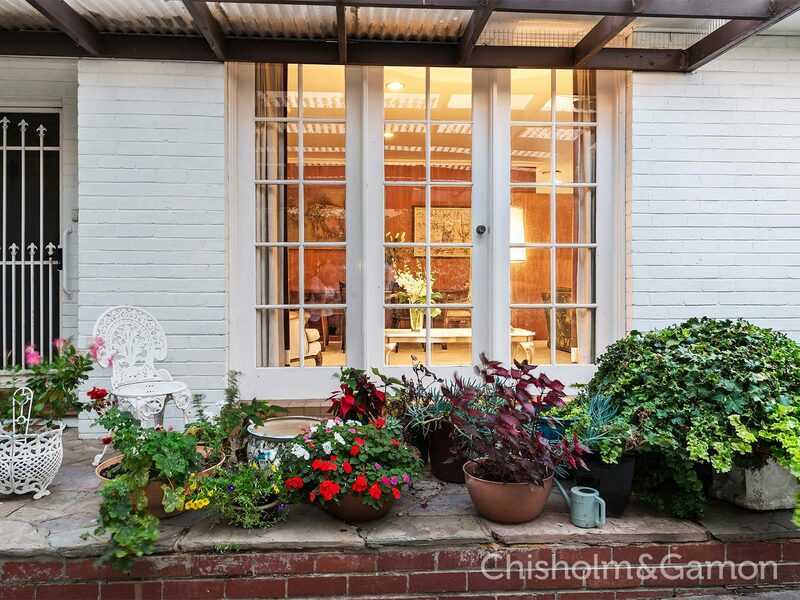 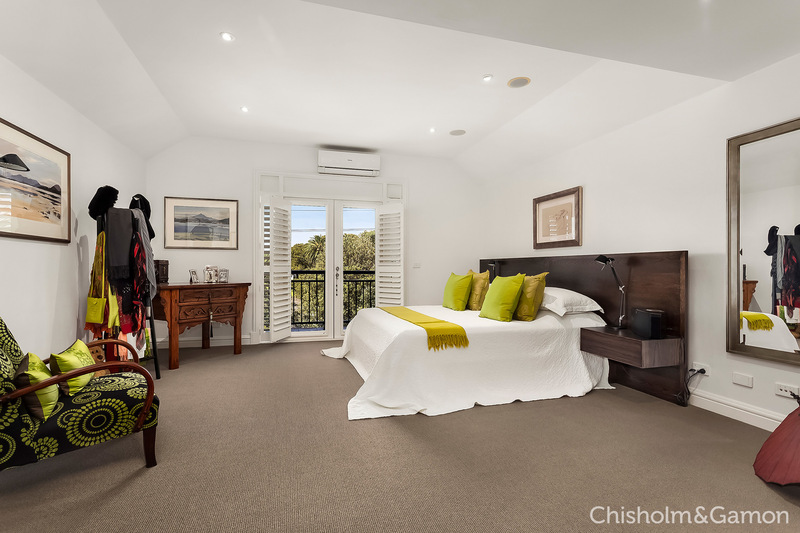 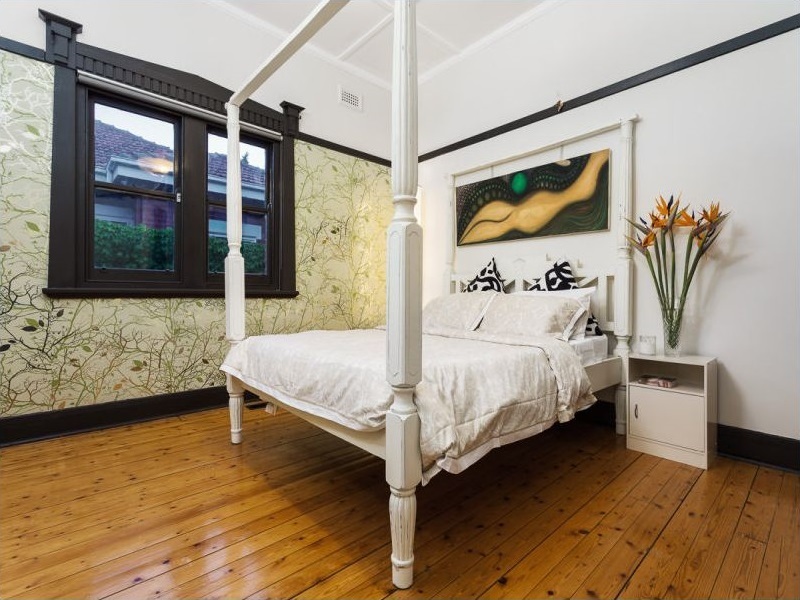 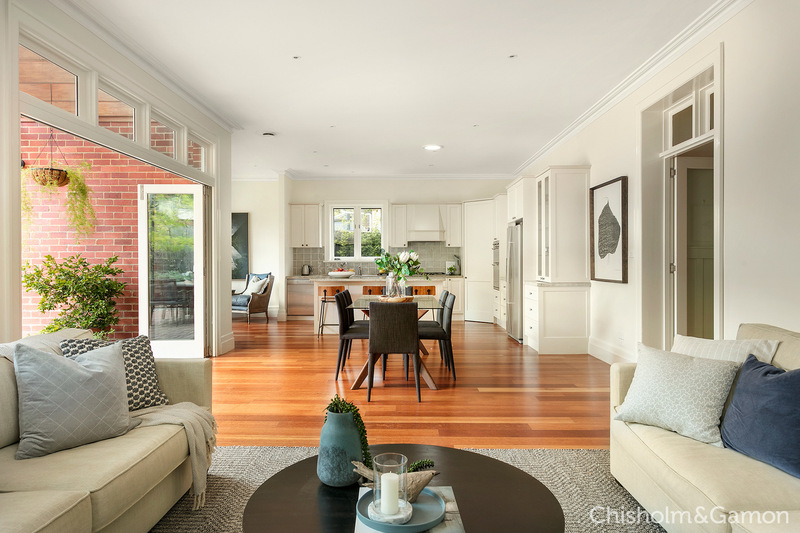 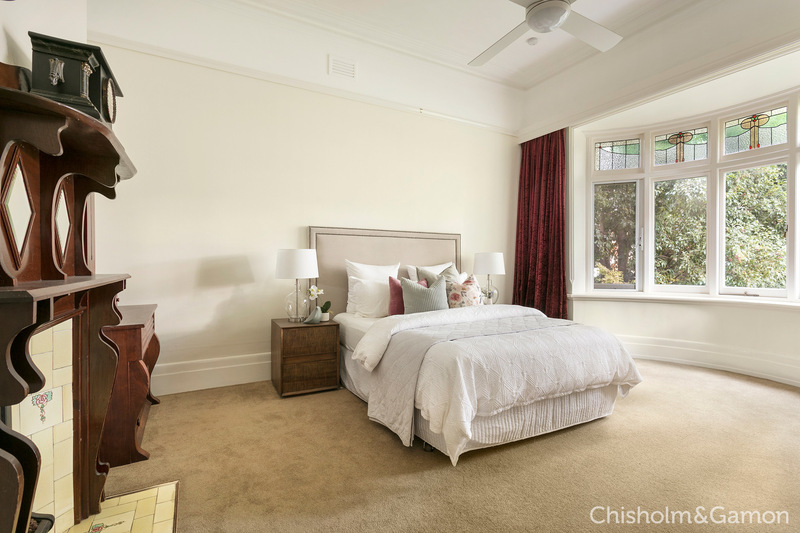 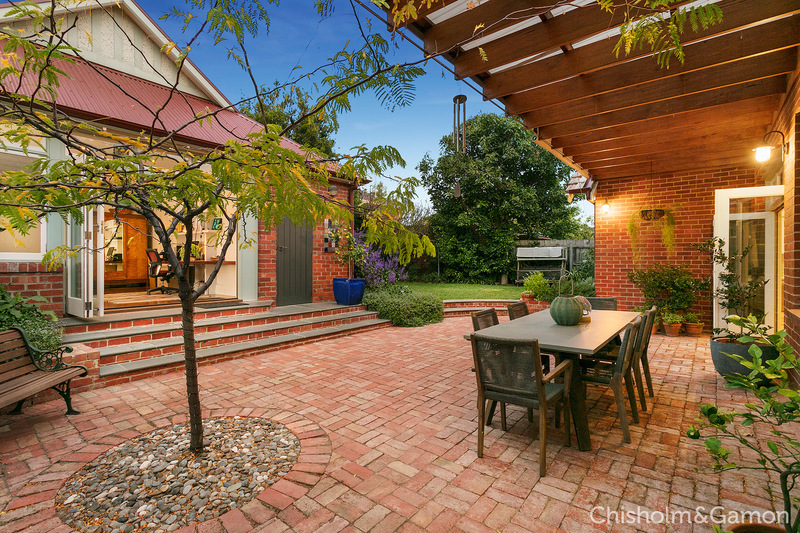 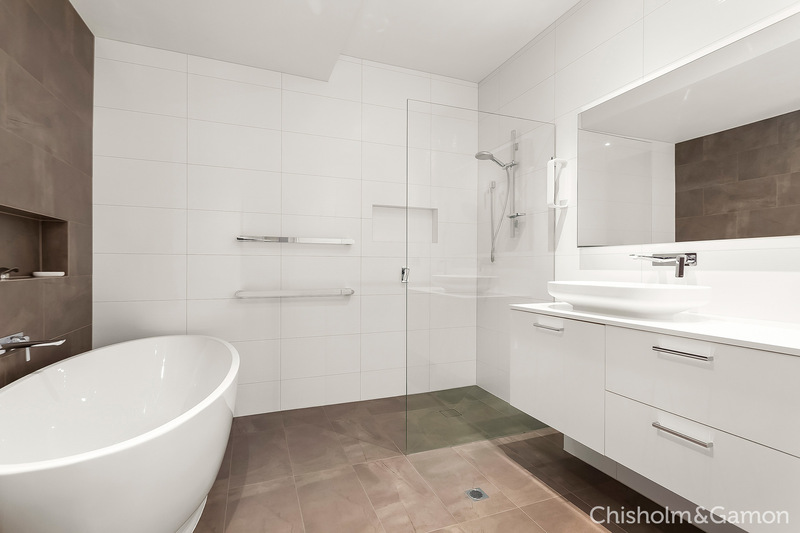 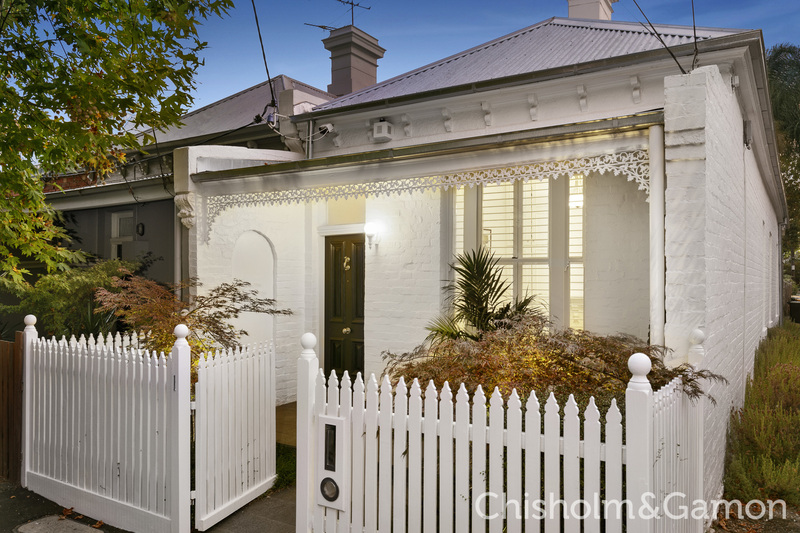 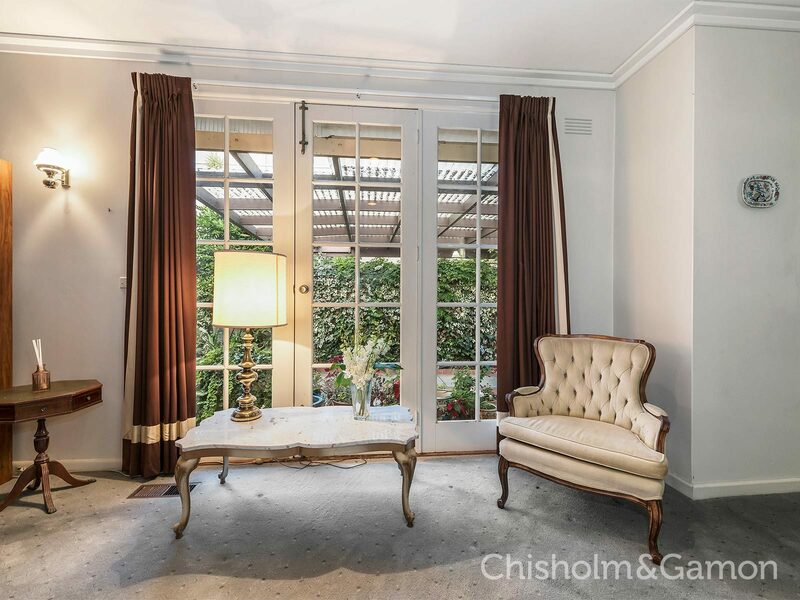 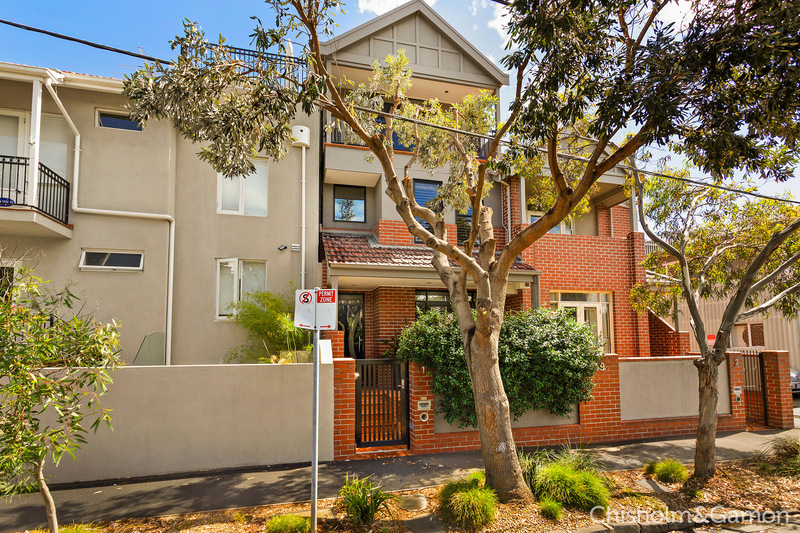 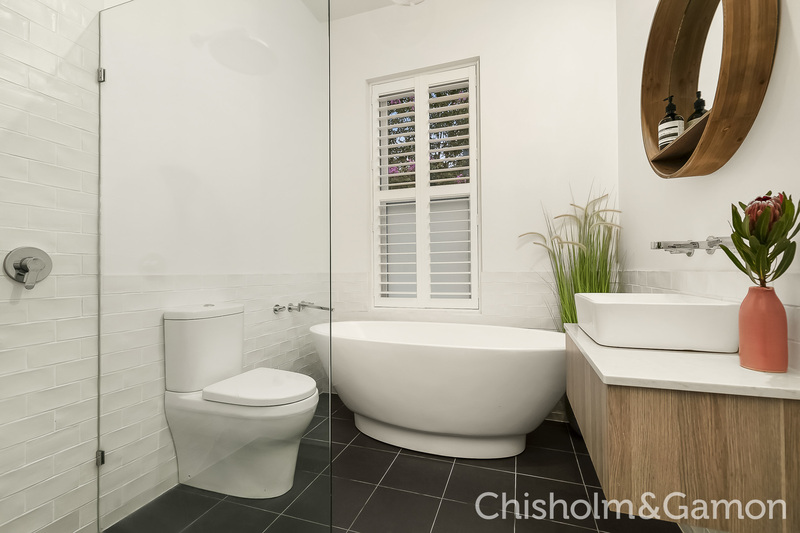 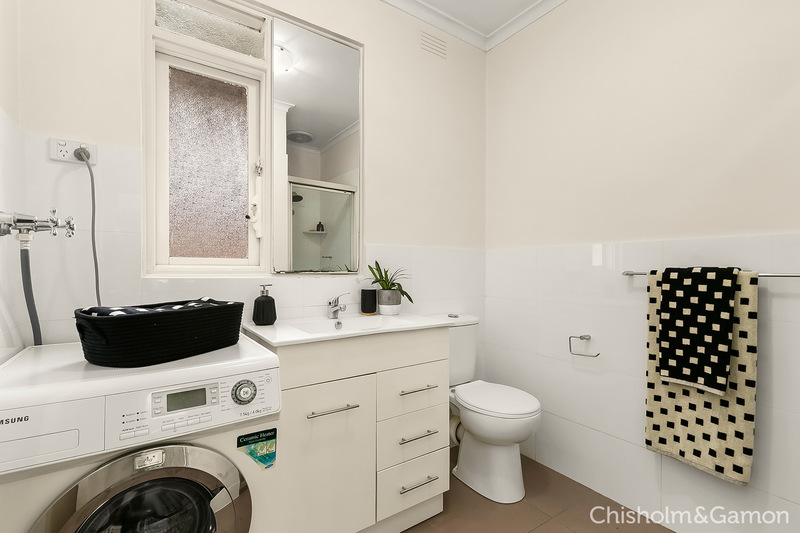 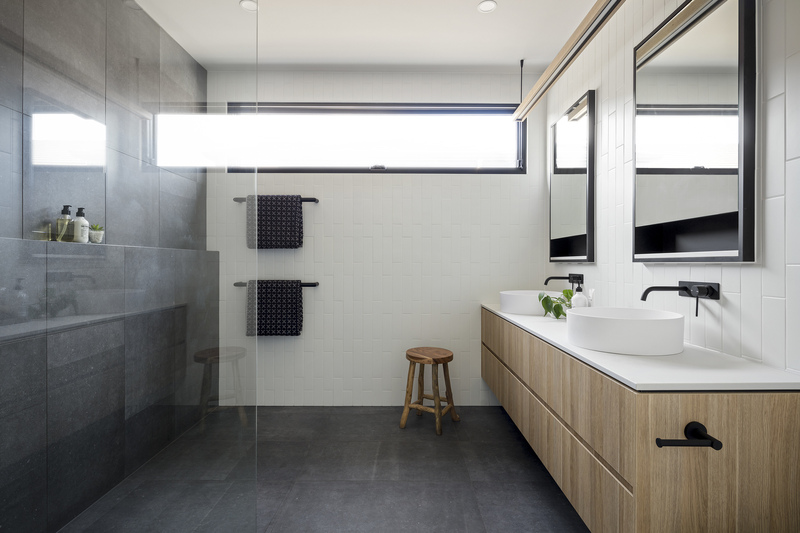 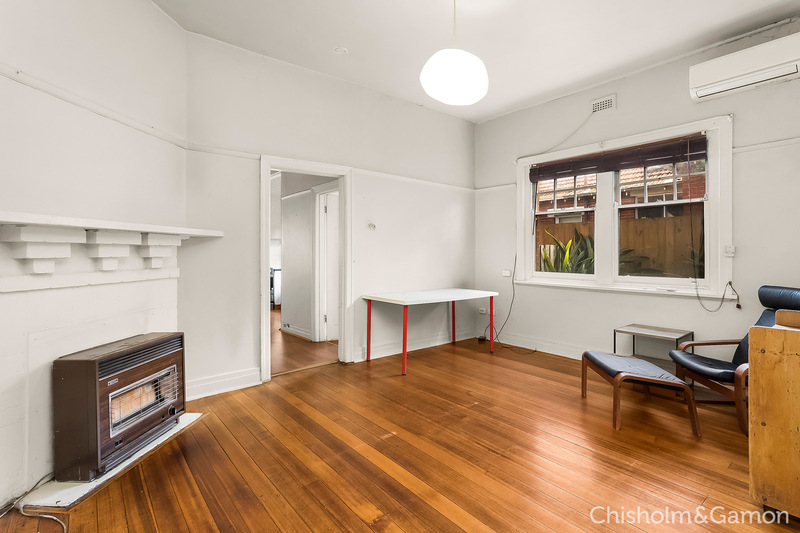 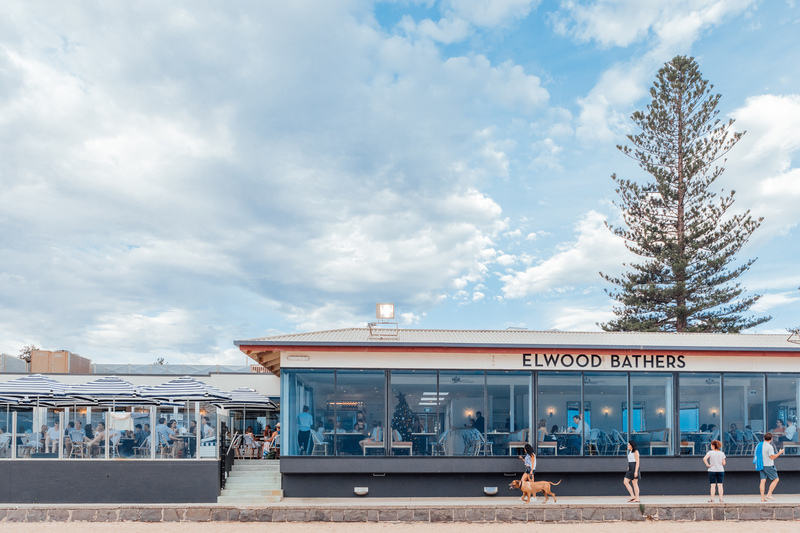 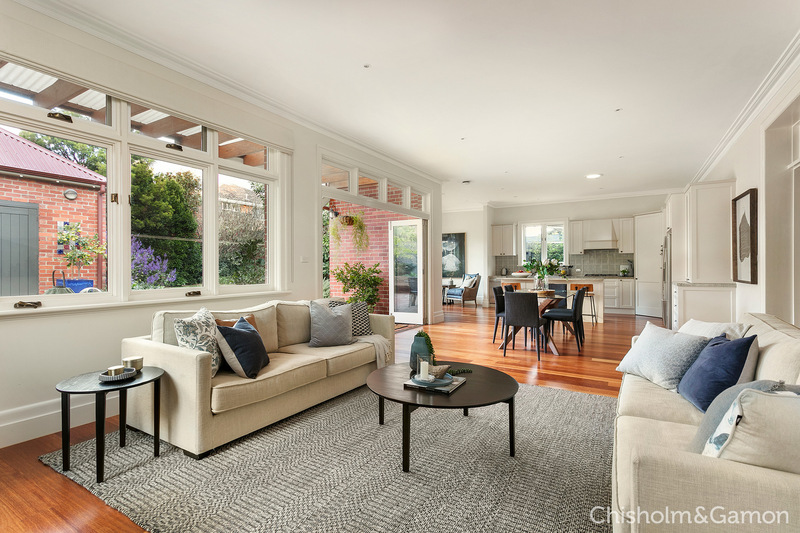 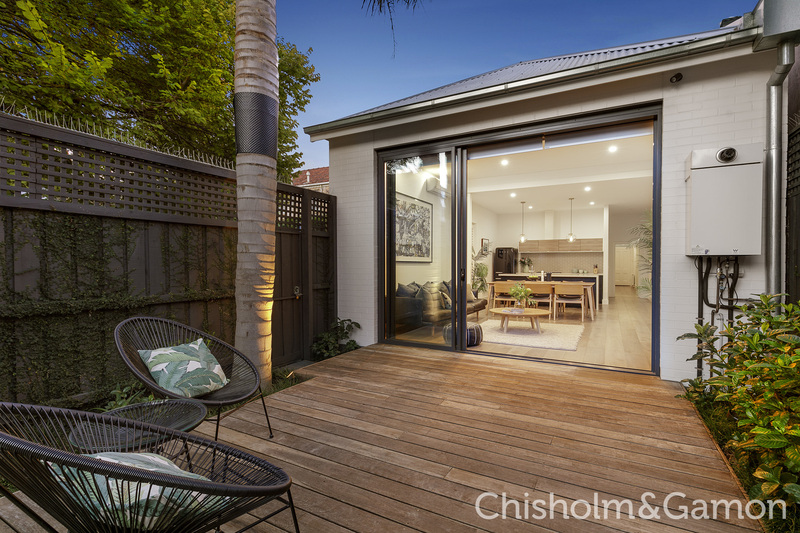 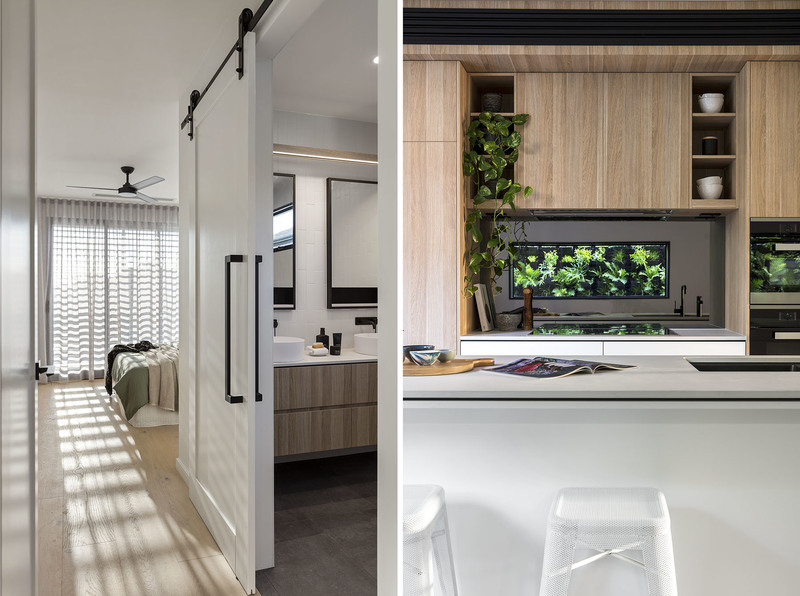 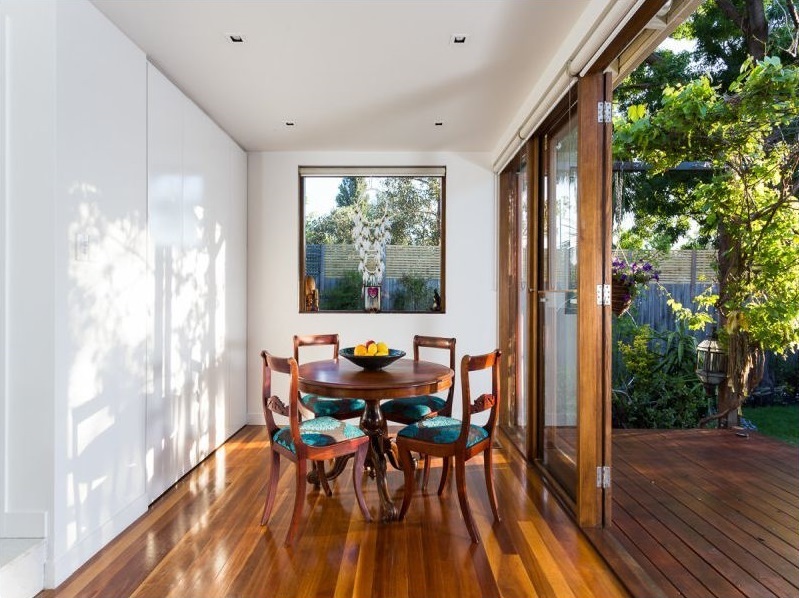 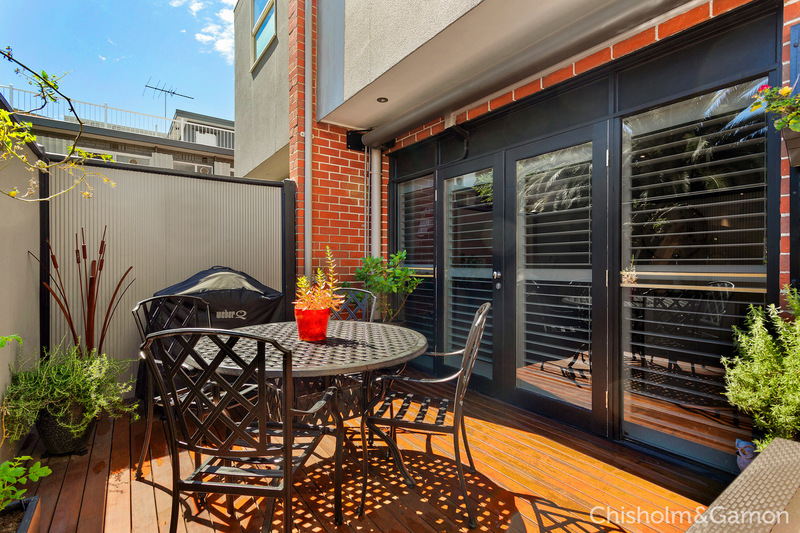 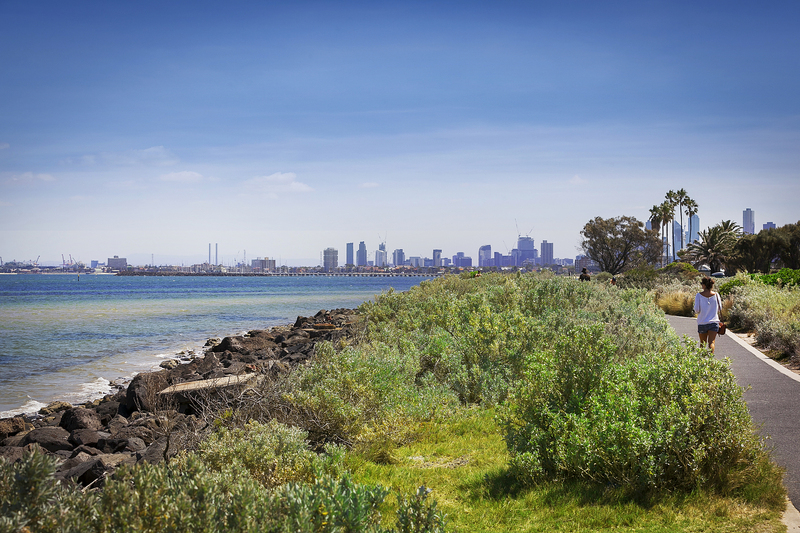 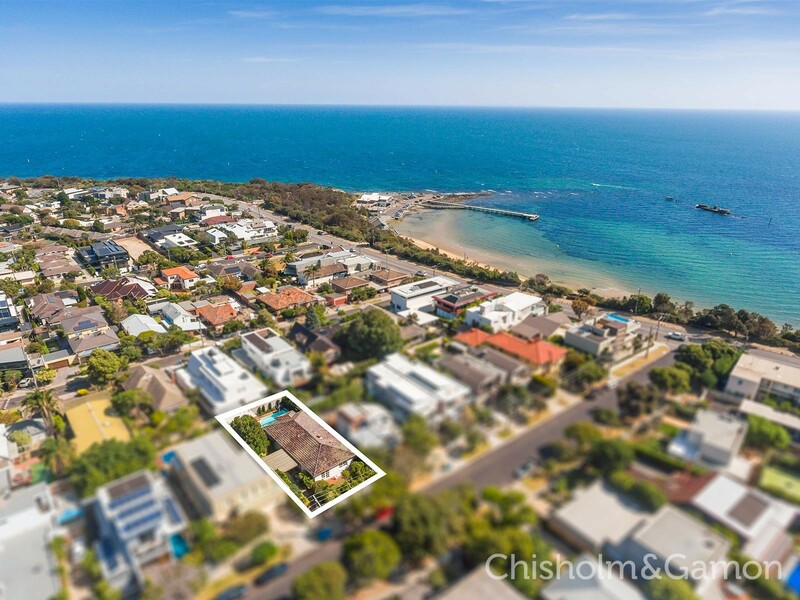 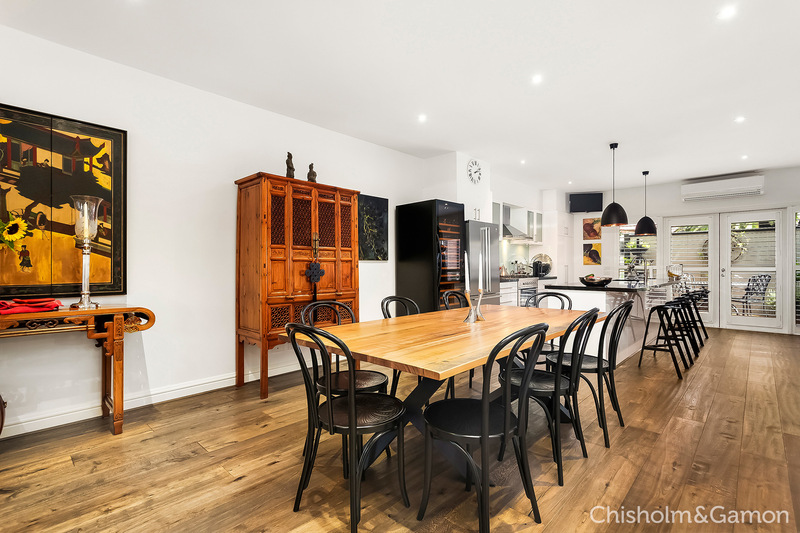 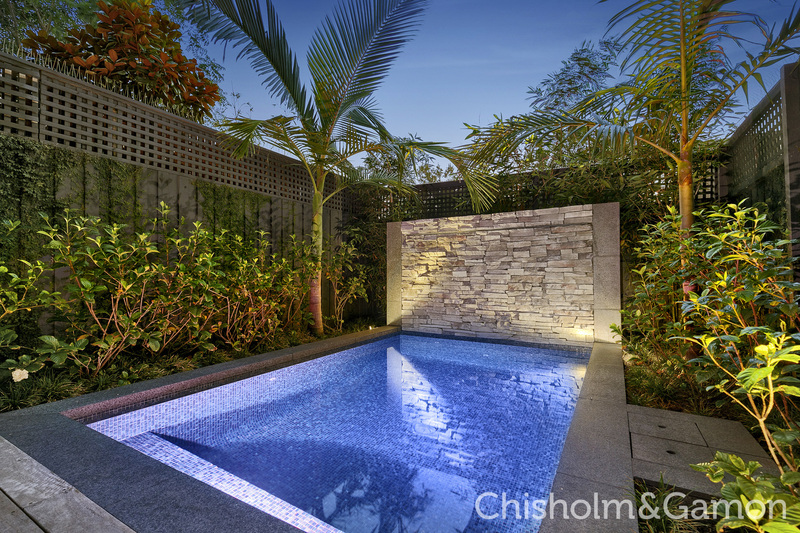 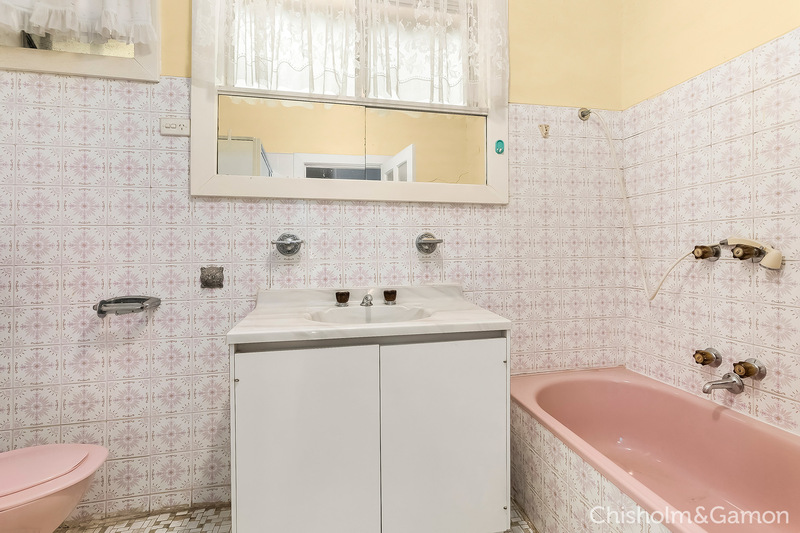 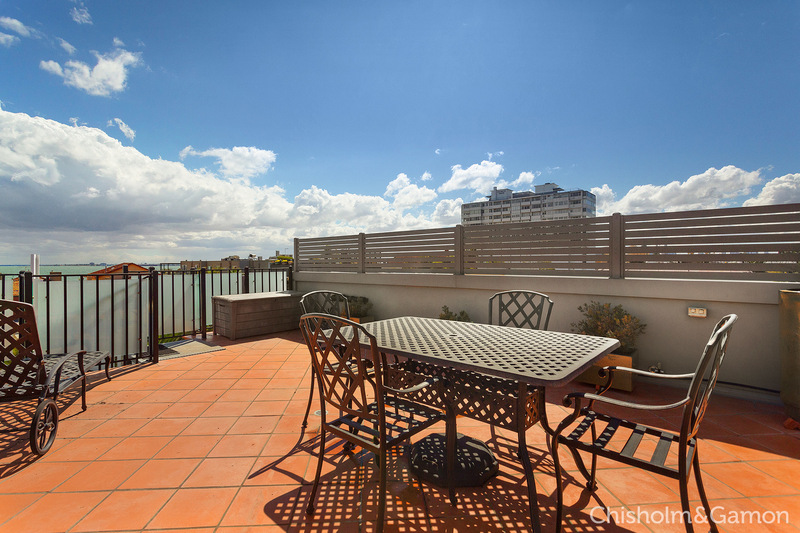 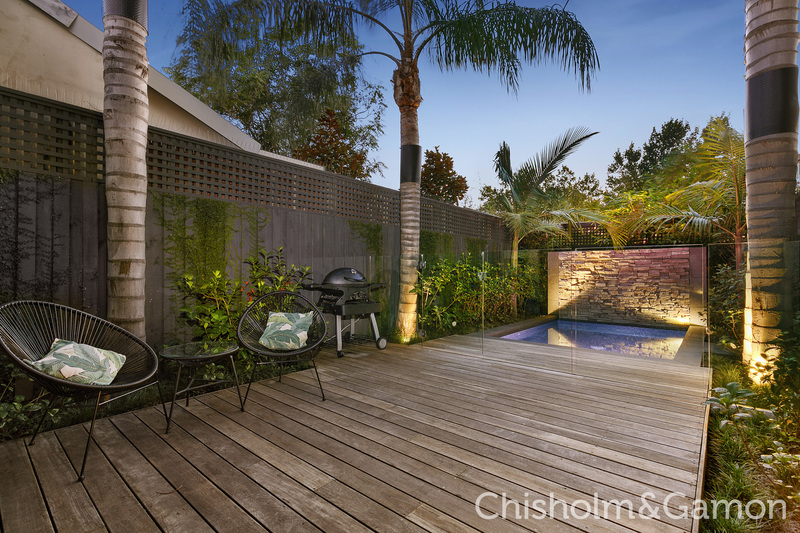 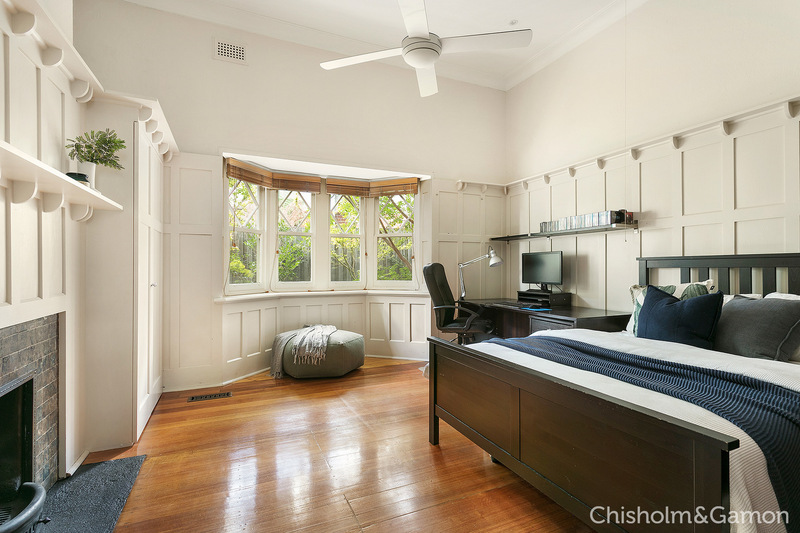 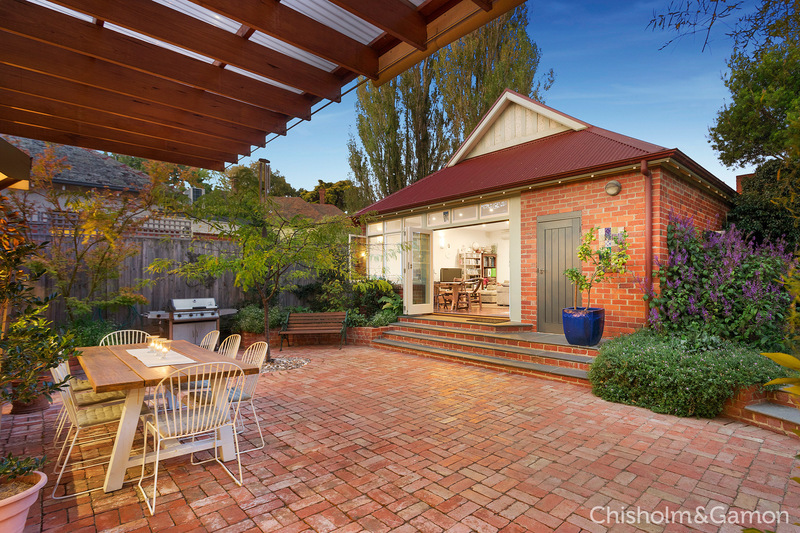 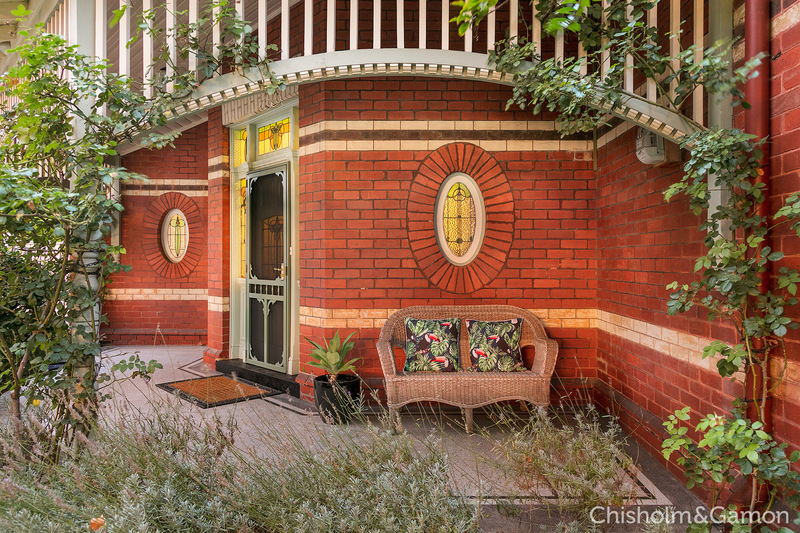 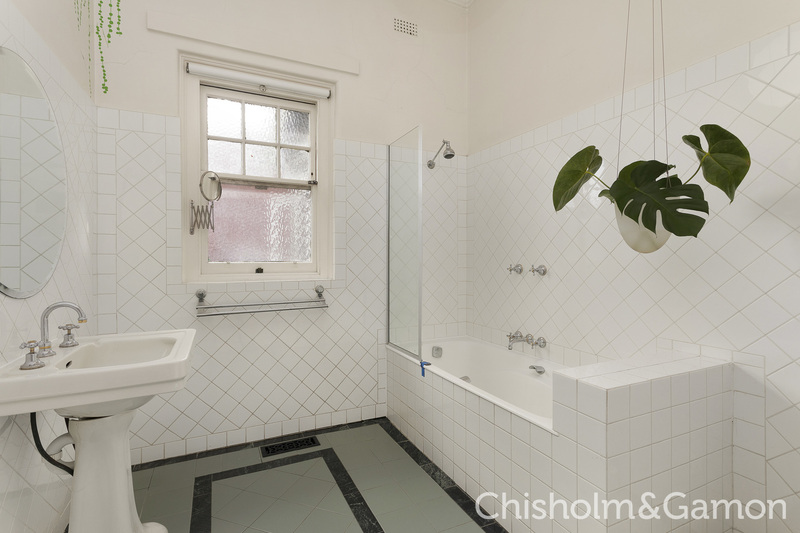 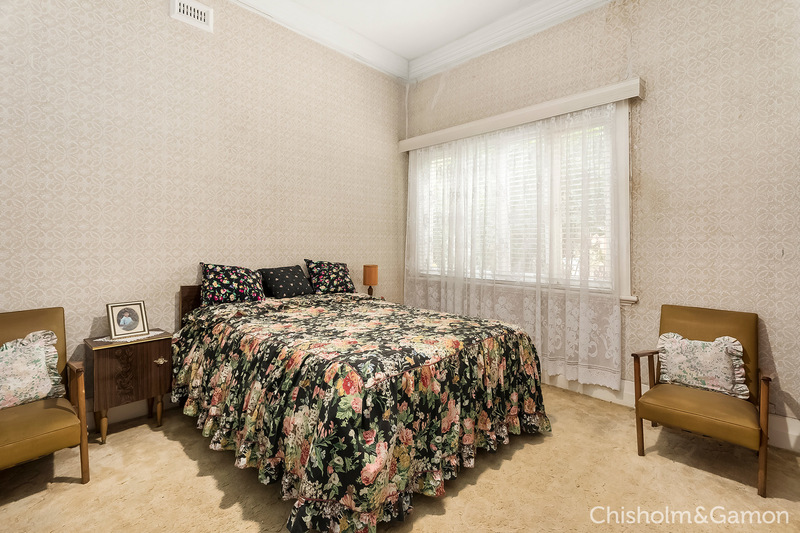 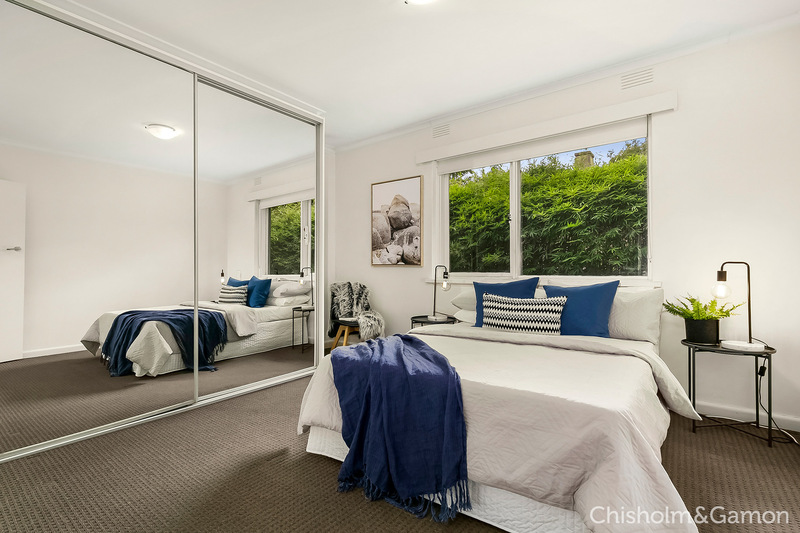 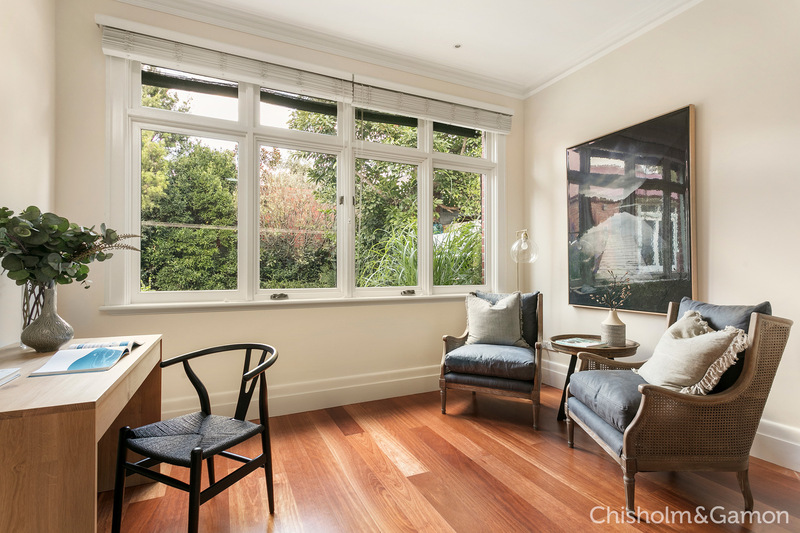 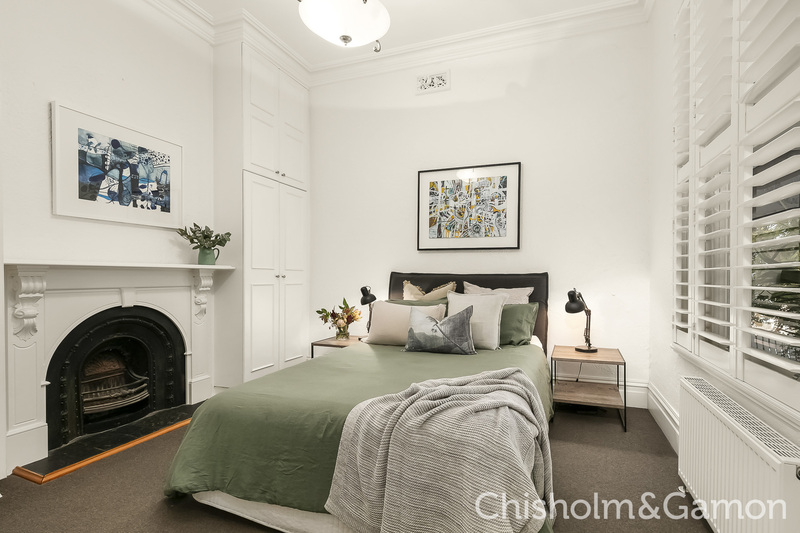 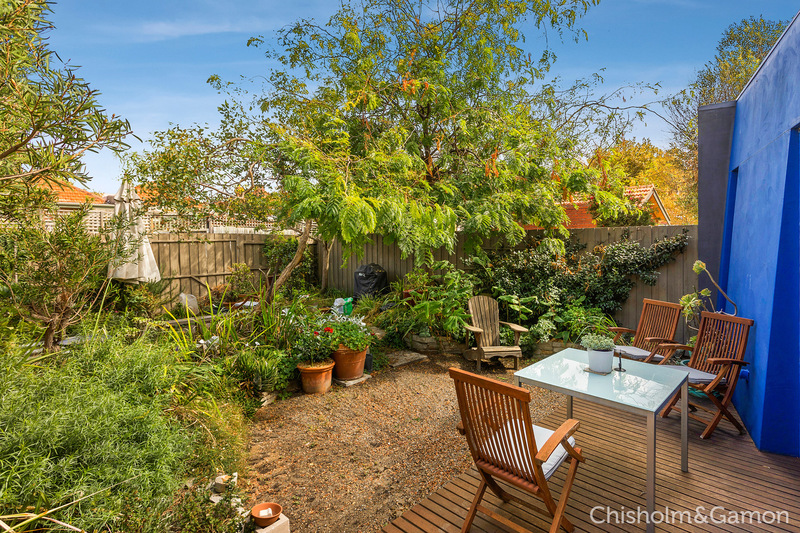 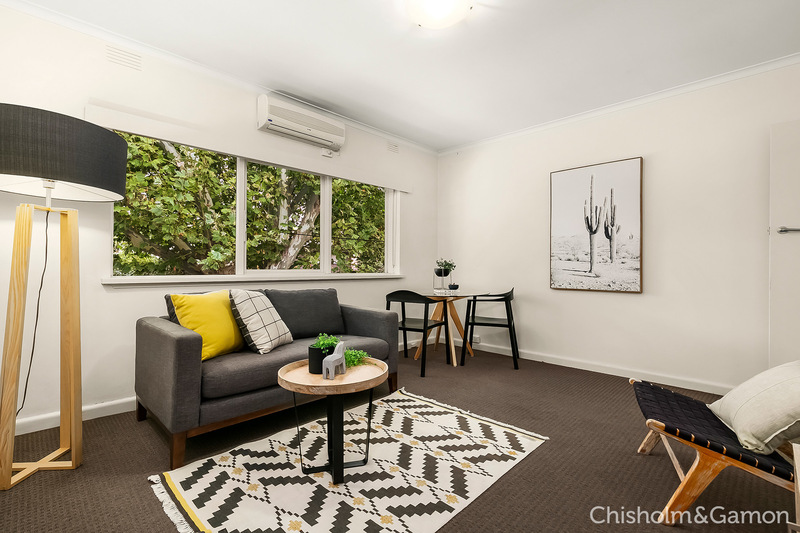 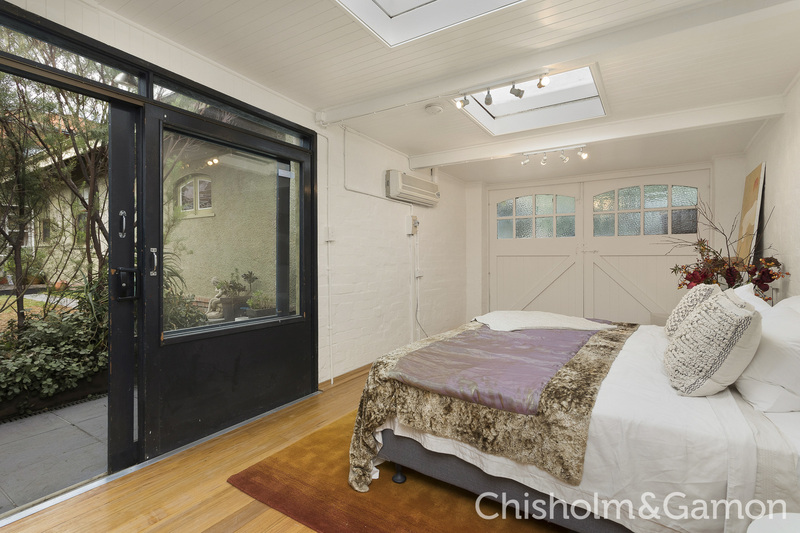 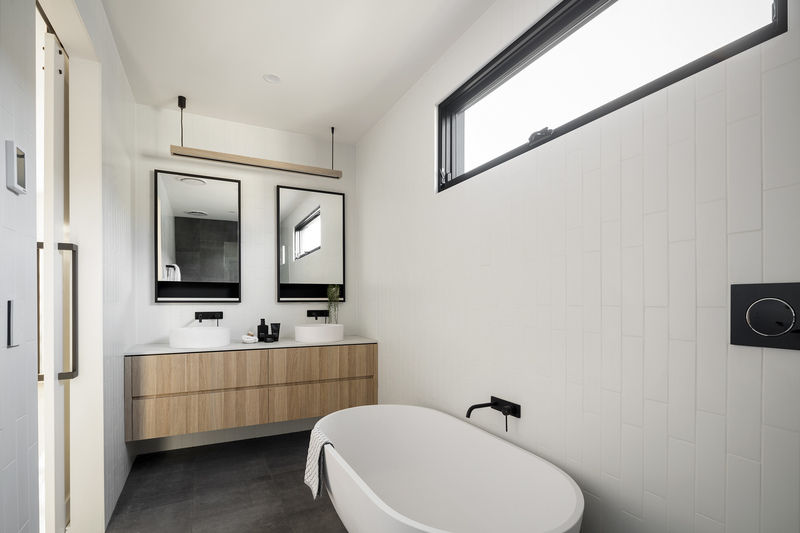 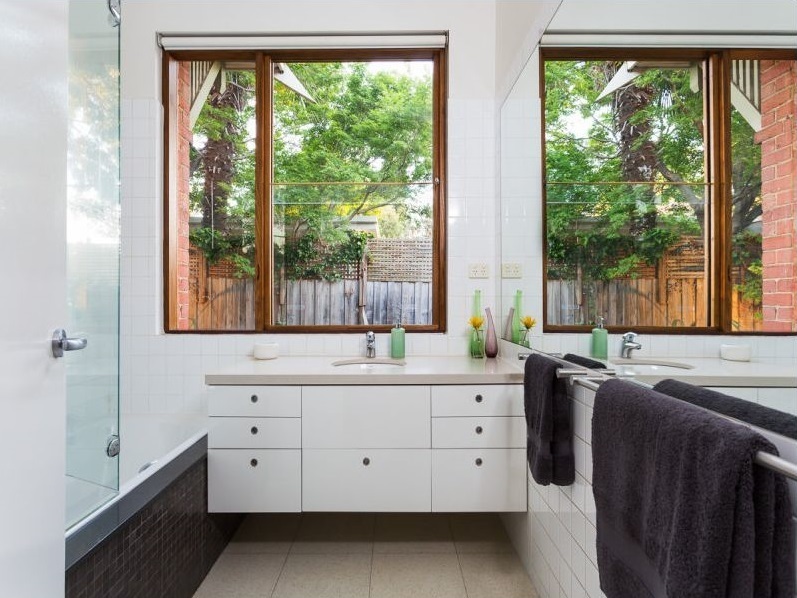 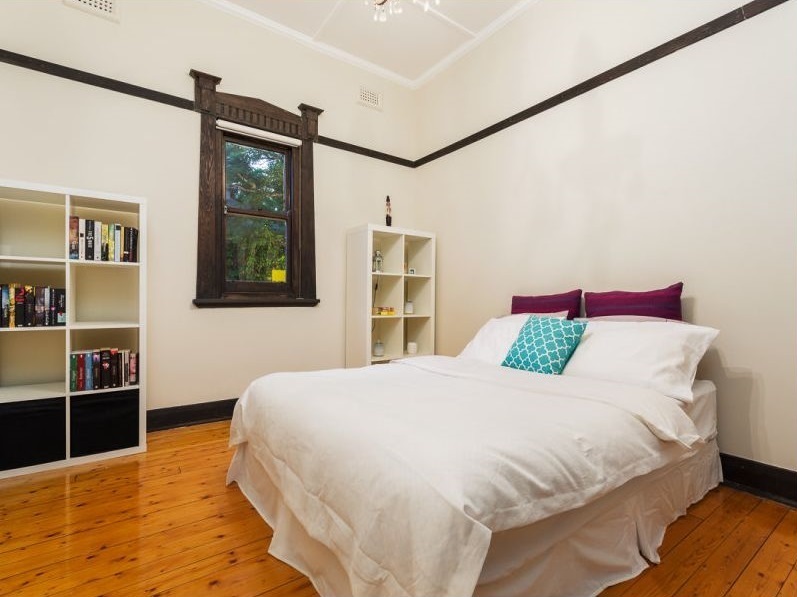 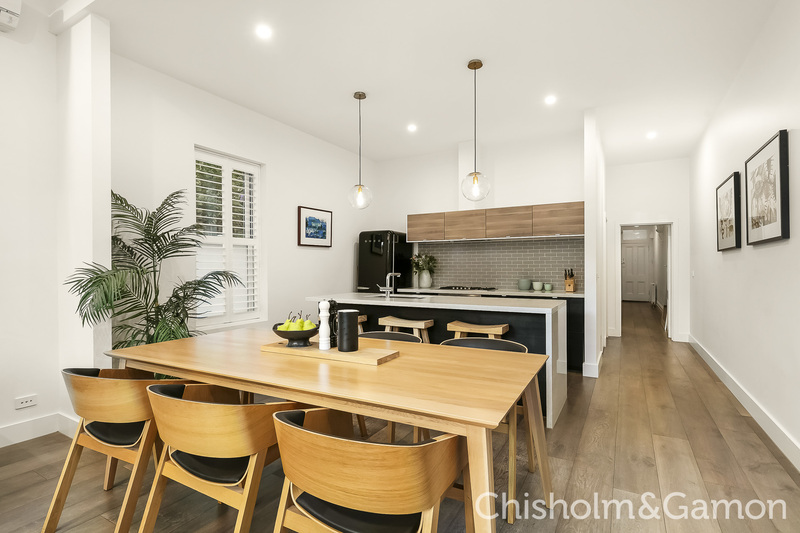 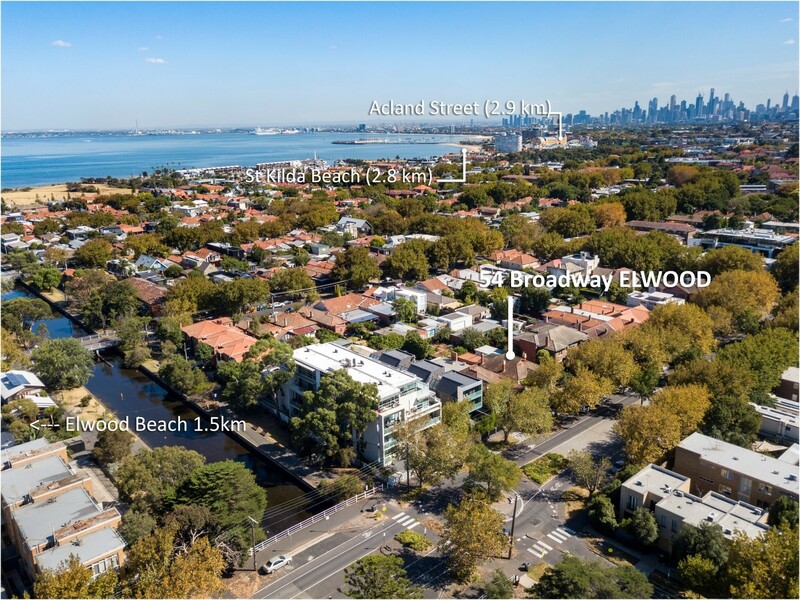 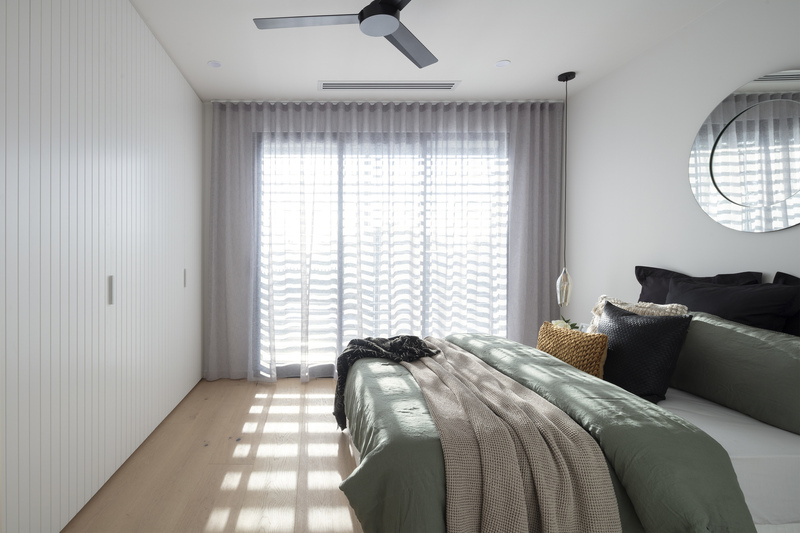 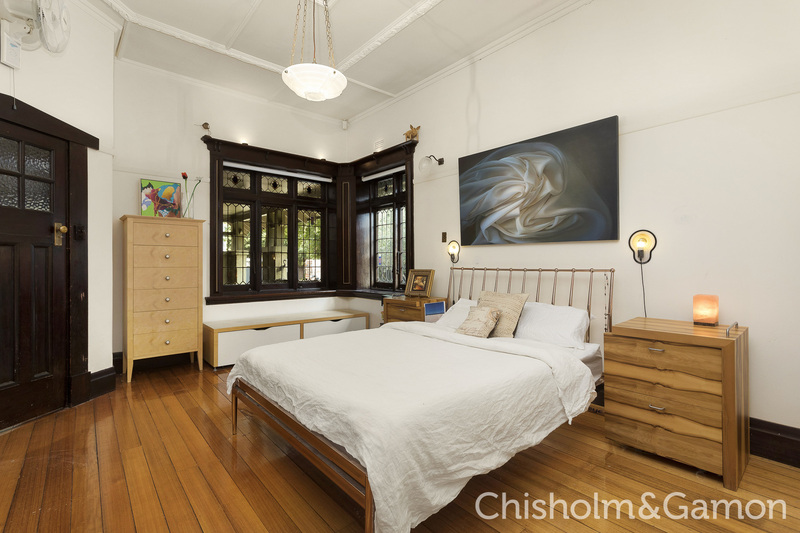 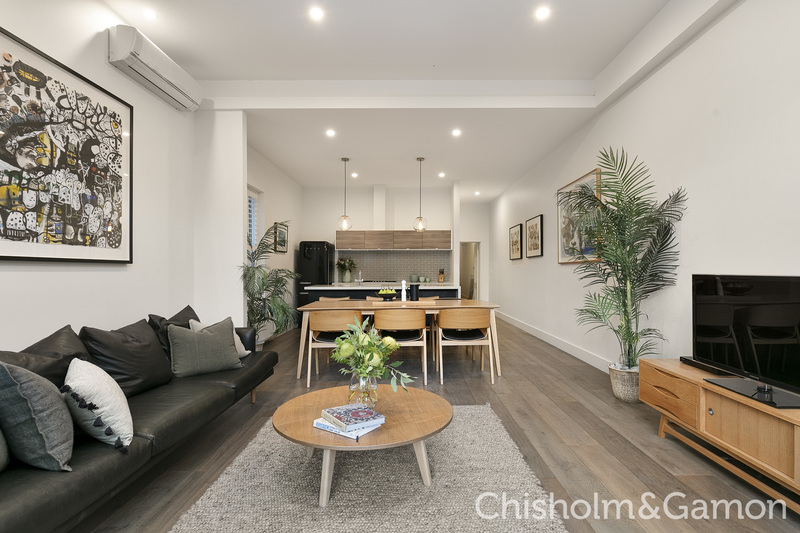 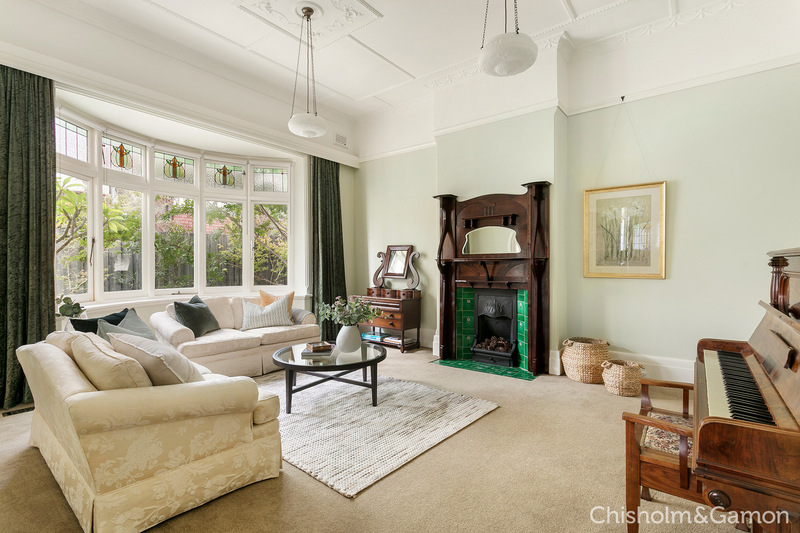 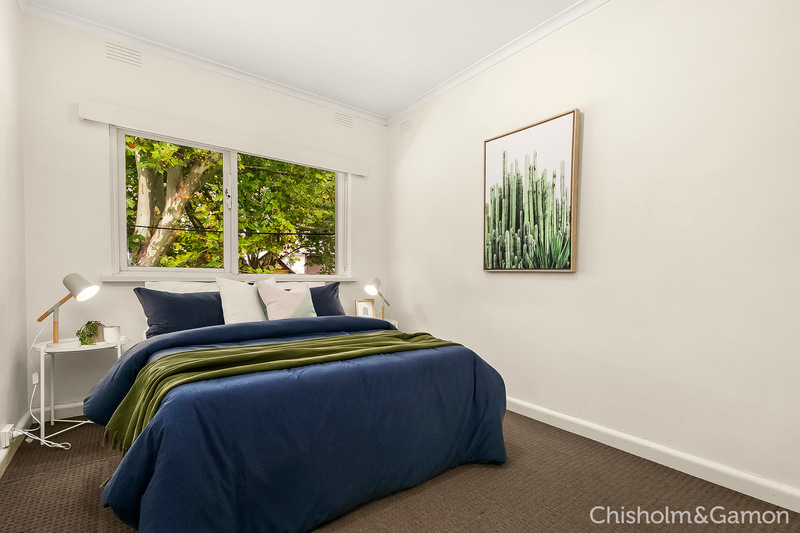 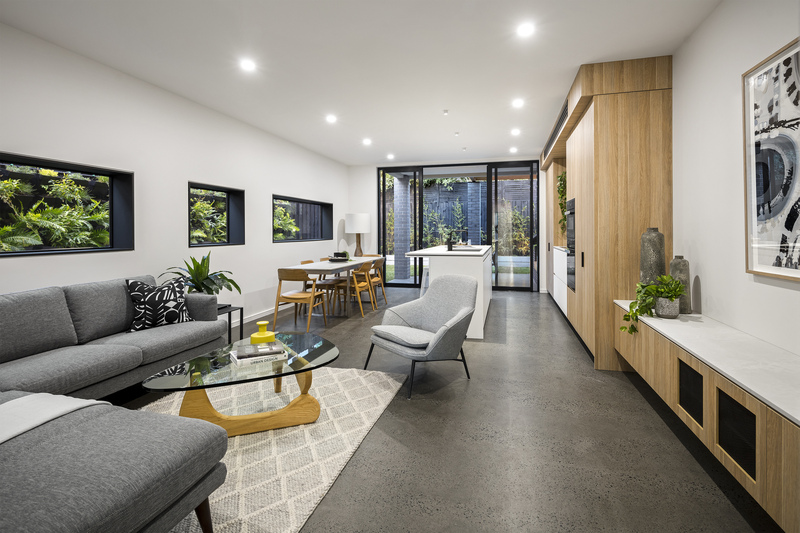 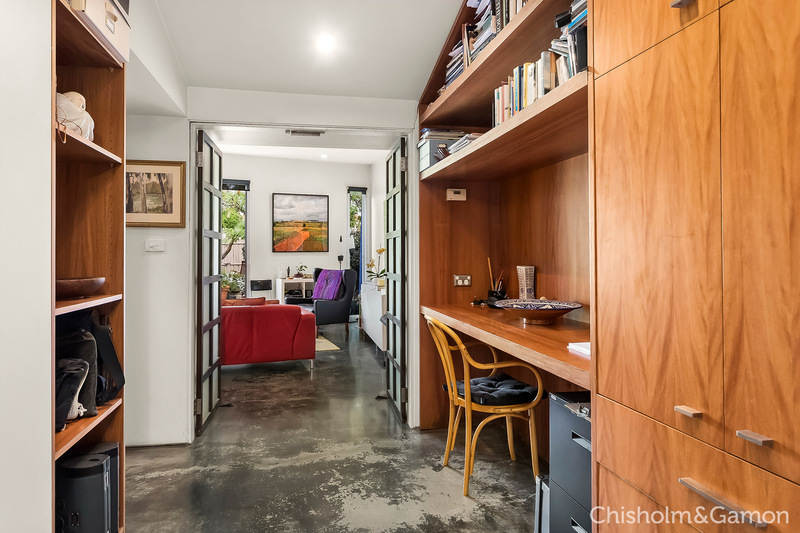 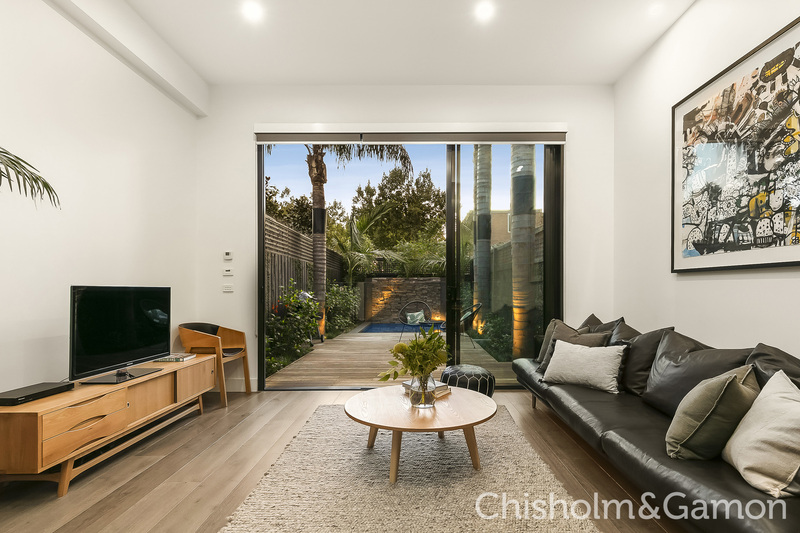 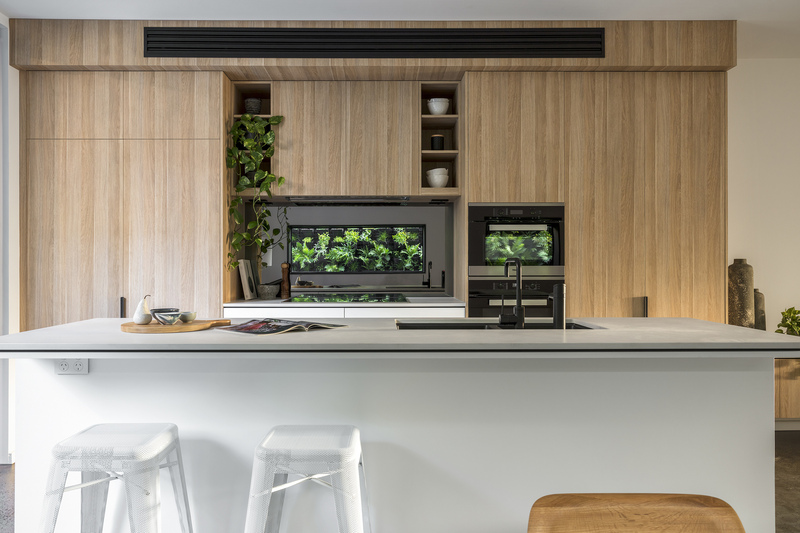 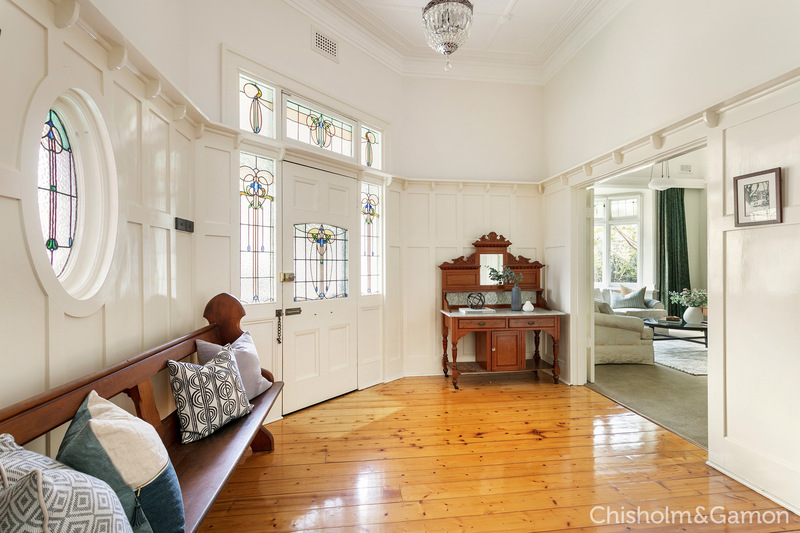 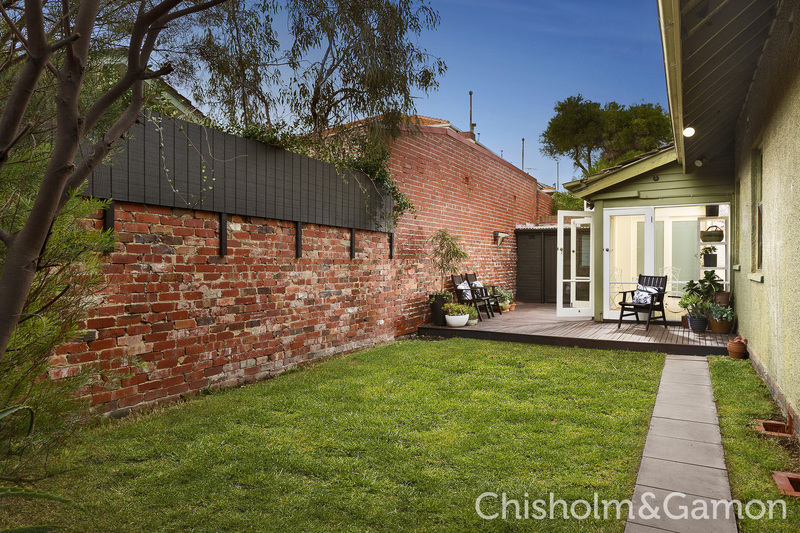 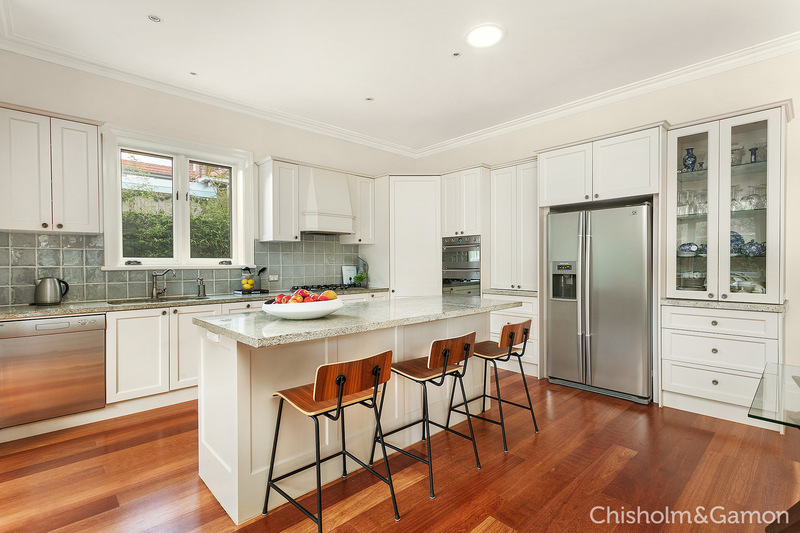 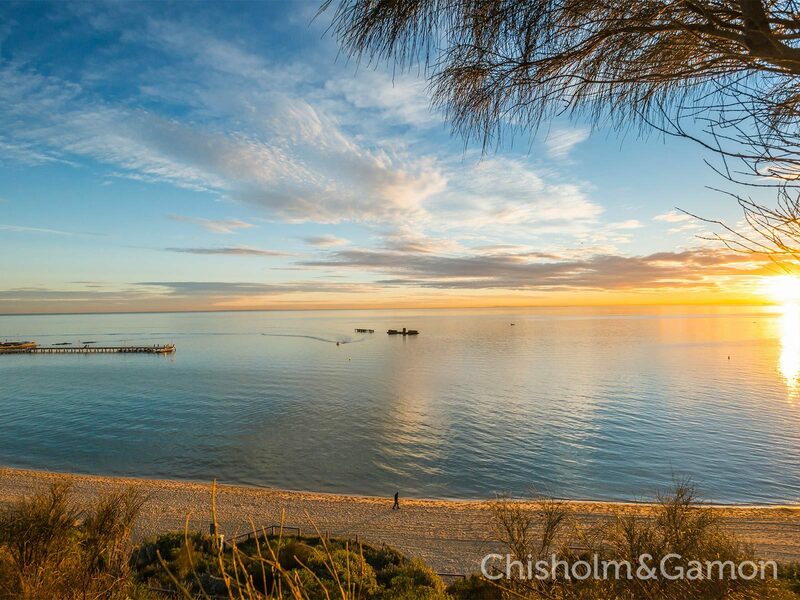 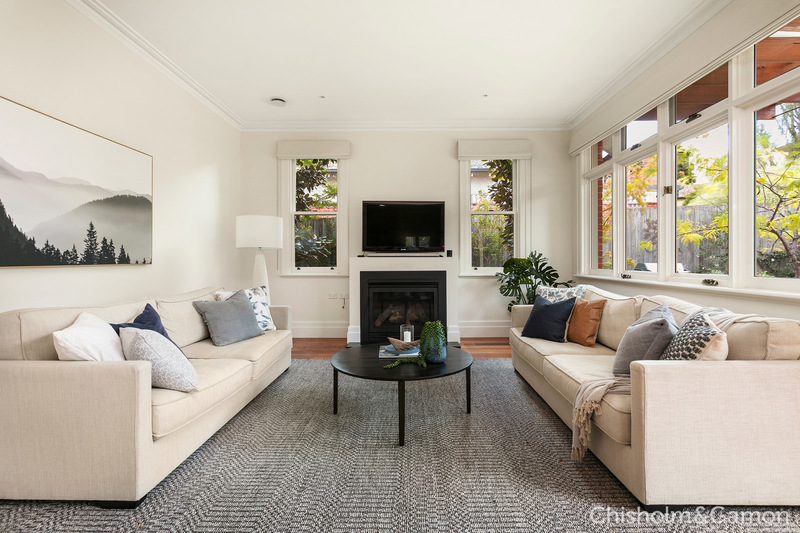 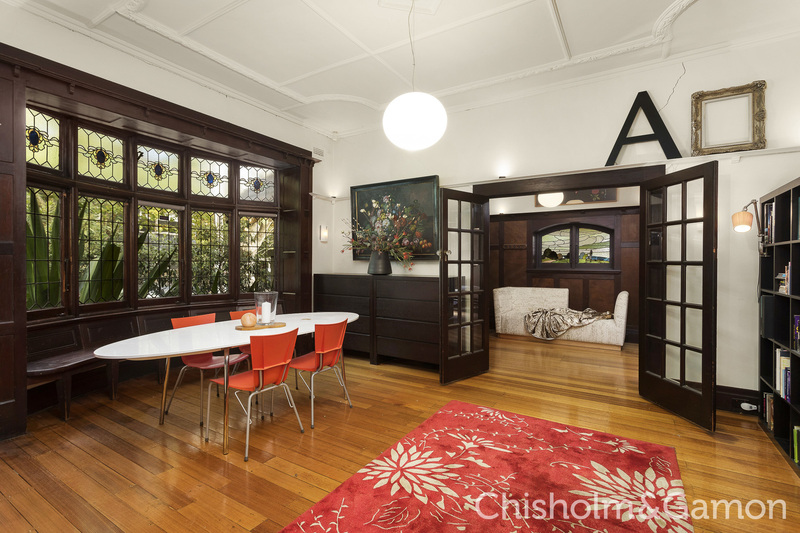 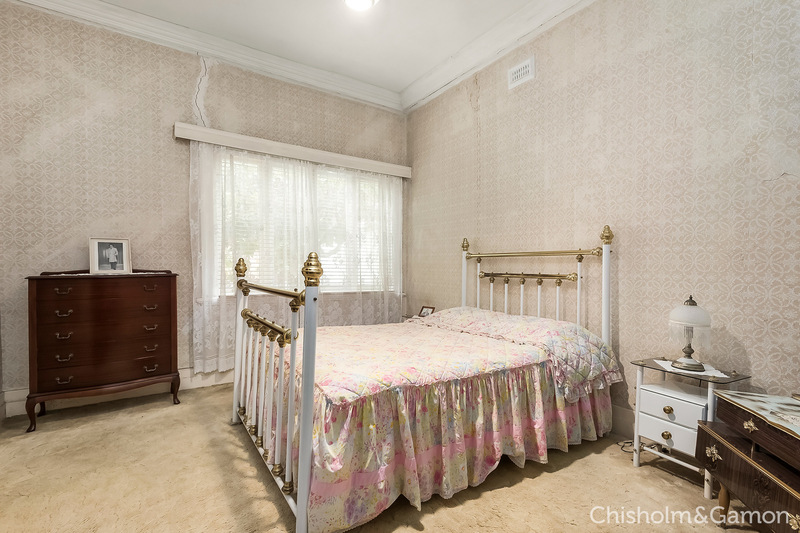 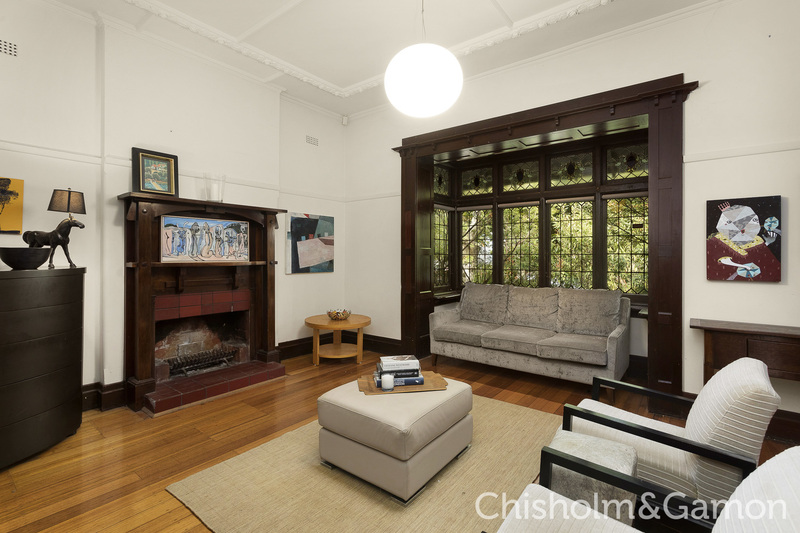 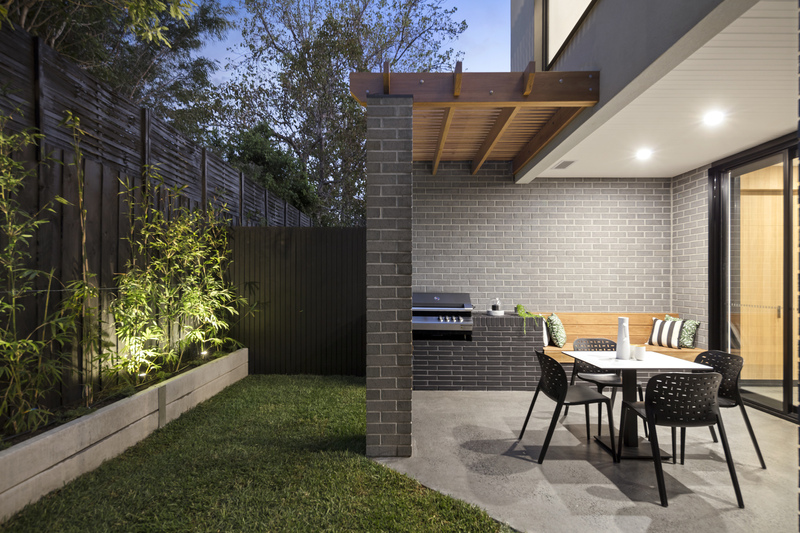 Plunge into a designer lifestyle in a prized pocket of beachside Elwood with this beautifully renovated 2-bedroom Victorian flaunting exceptional al fresco style. 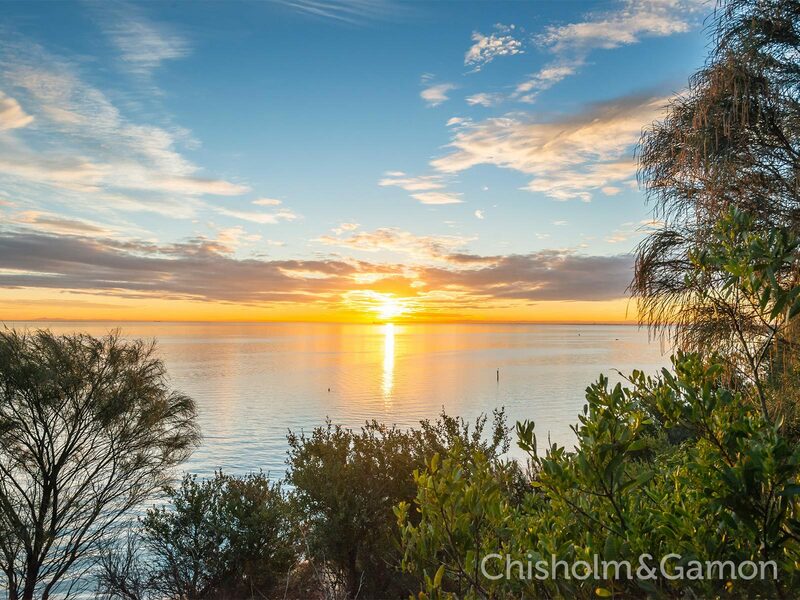 Seamlessly blending period prestige with contemporary excellence this luxury retreat is finished to perfection.